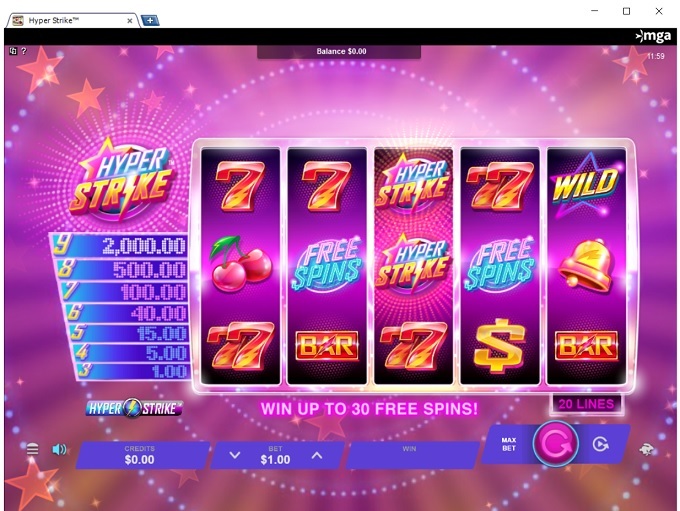 All Slots Casino does not allow players from United States: Virginia . 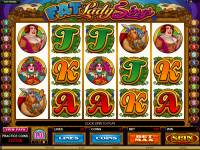 All Slots Casino does not allow players from United States: Virginia .Not to worry, try these casinos instead. 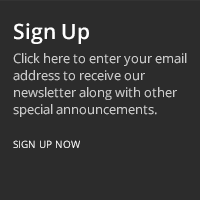 All Slots Casino is Blacklisted, click here to read why. 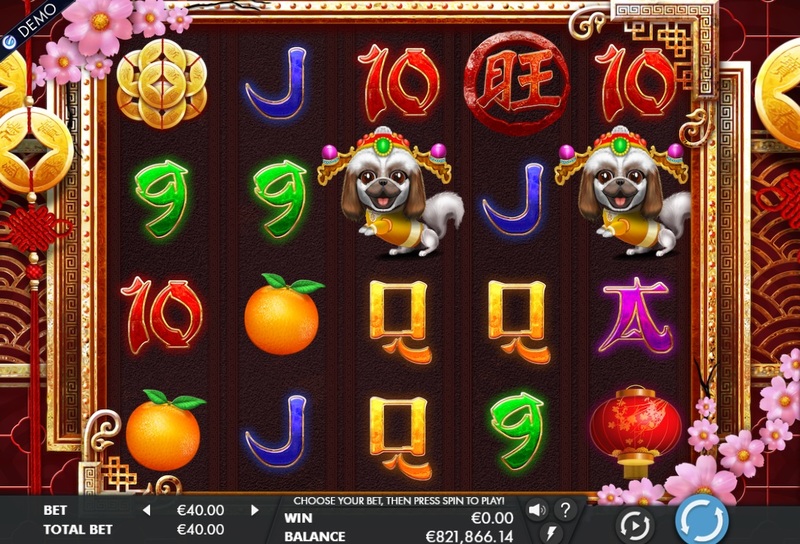 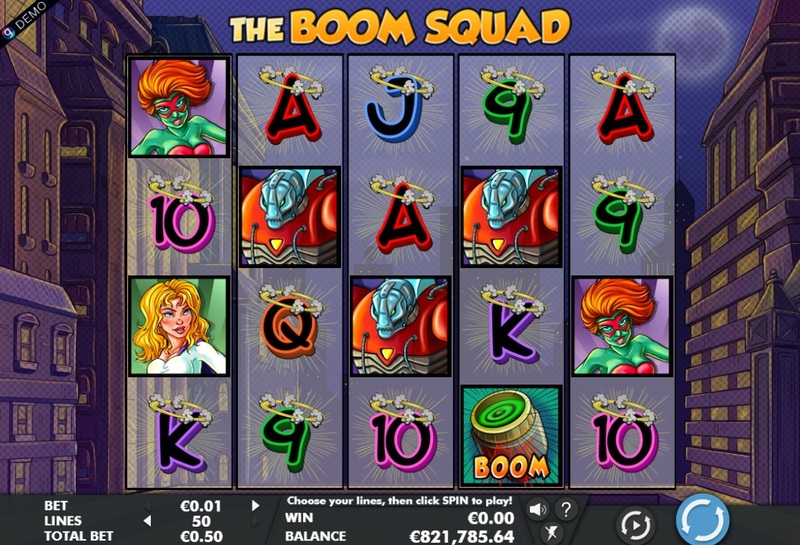 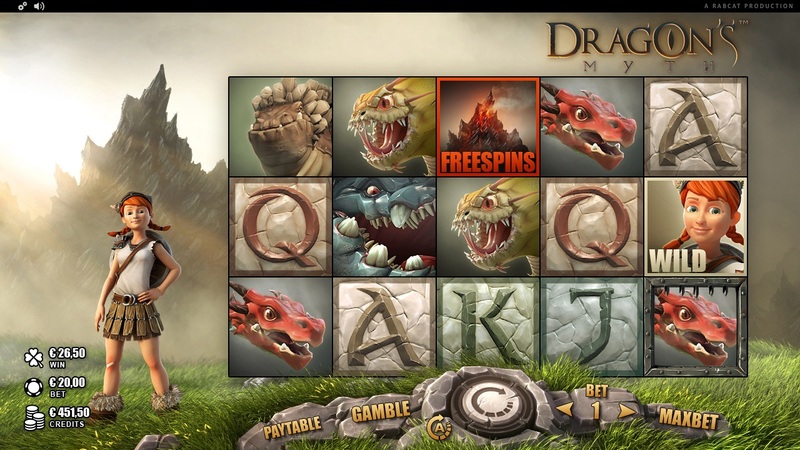 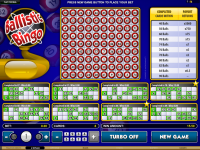 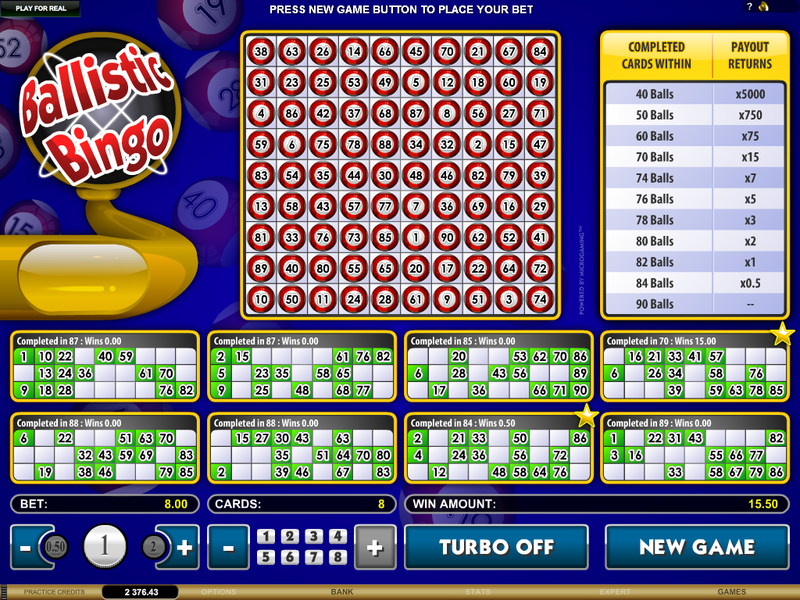 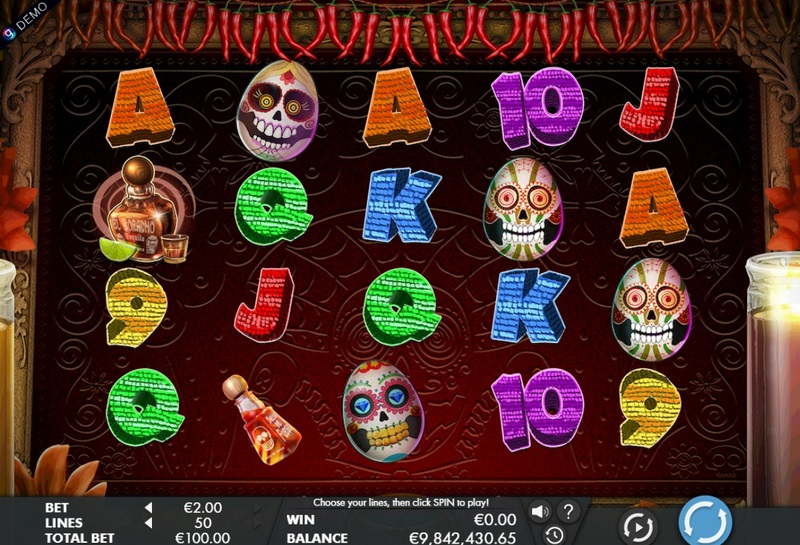 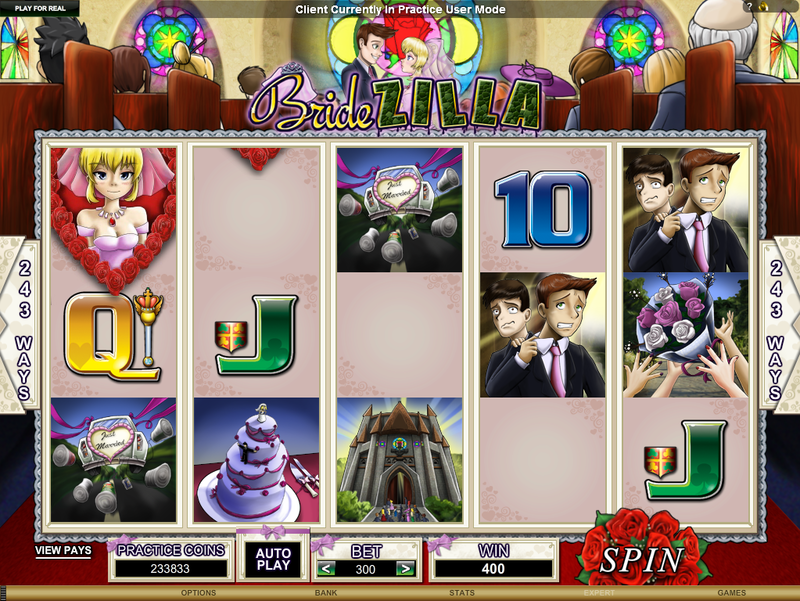 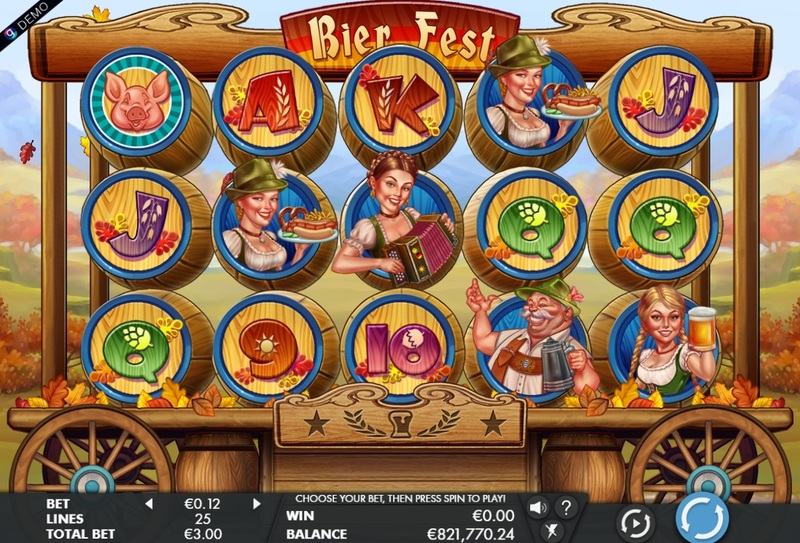 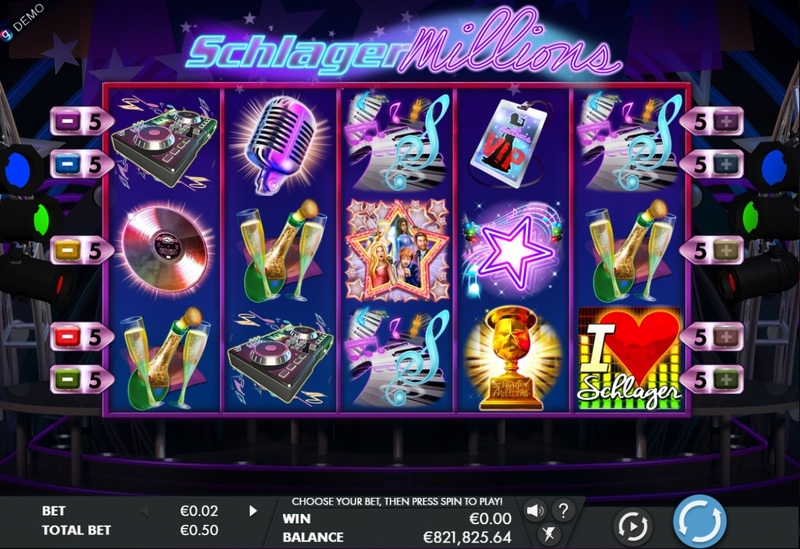 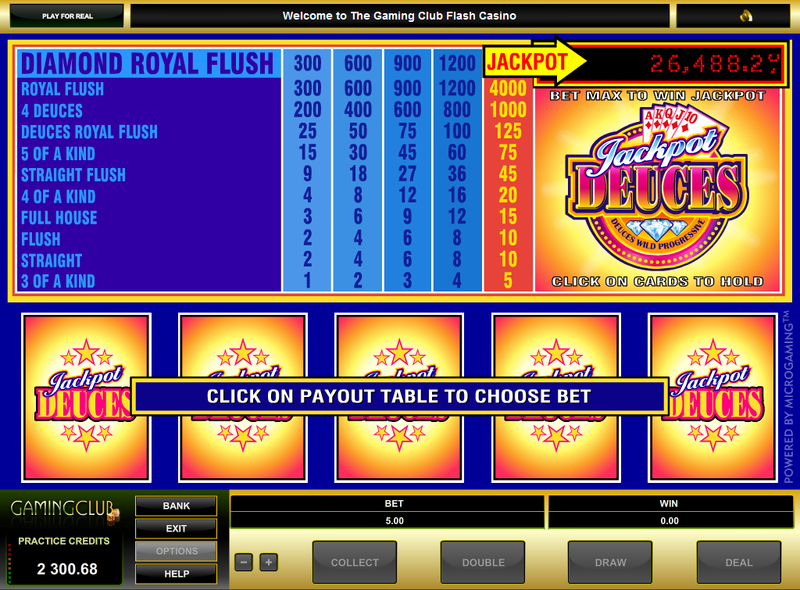 All Slots Casino first opened its doors back in 2000, and is currently owned and operated by Digimedia. 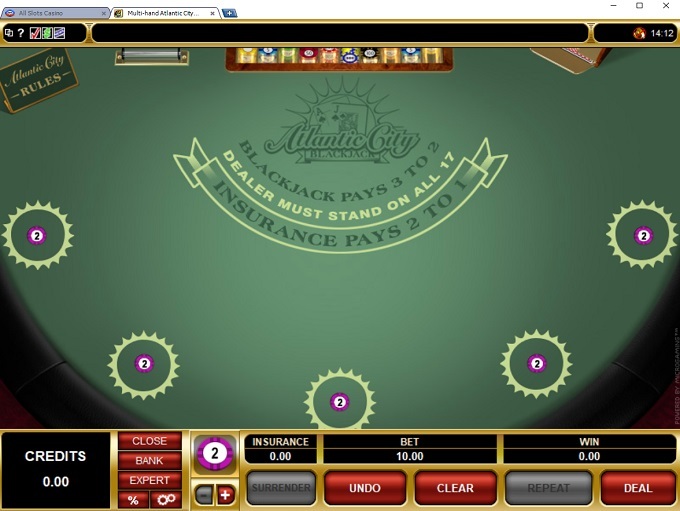 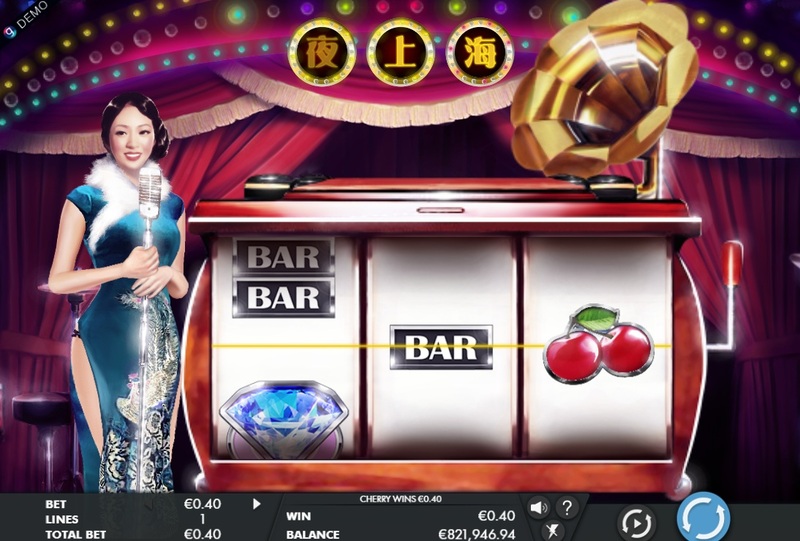 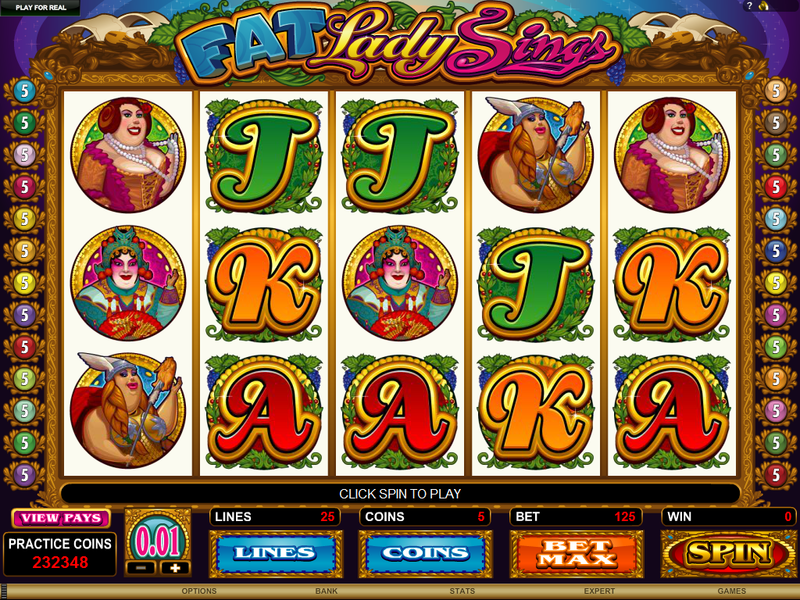 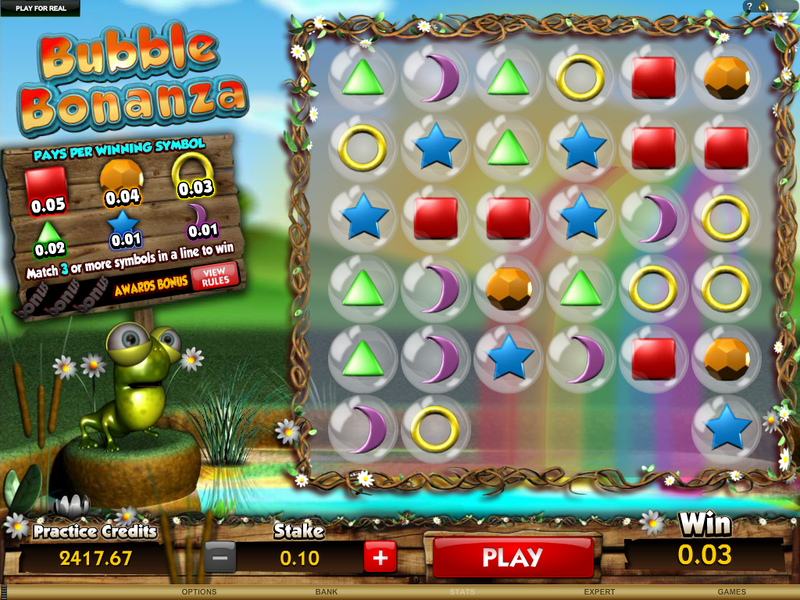 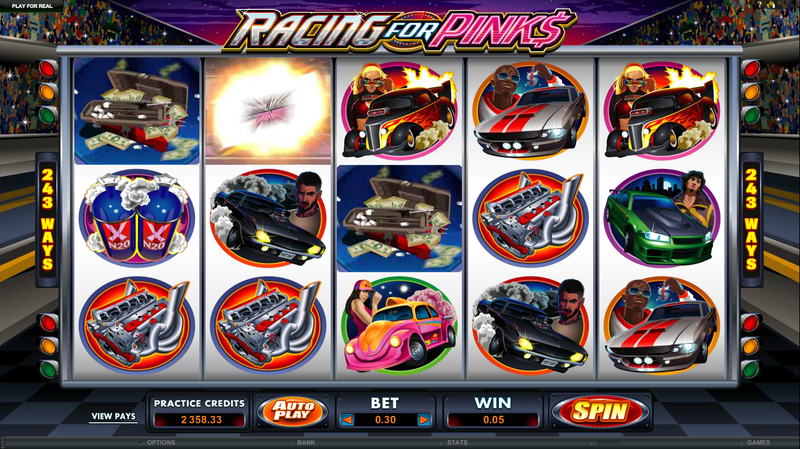 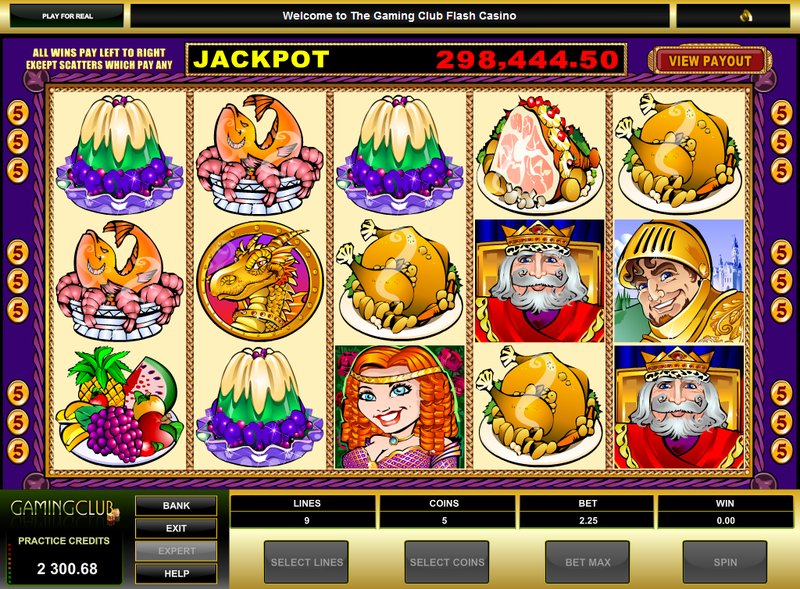 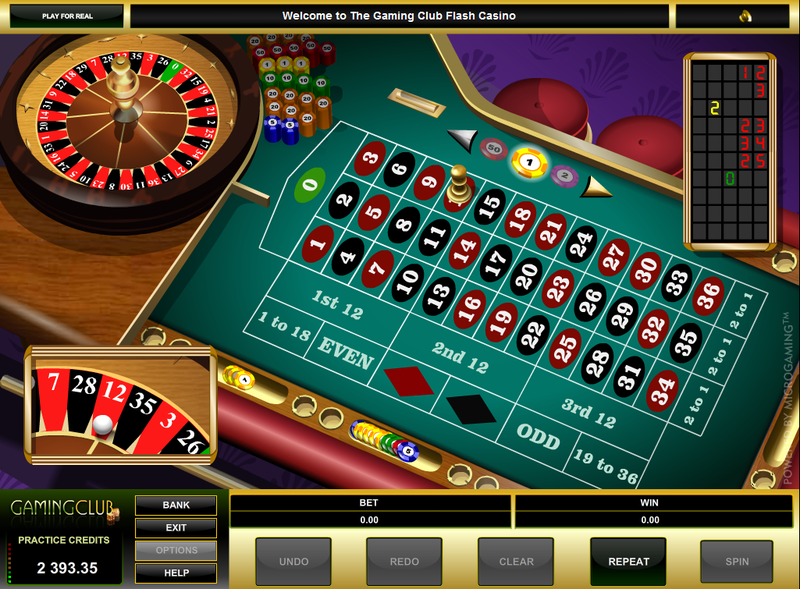 The casino is licensed in Malta and over the years has become a dependable spot to play online casino games. 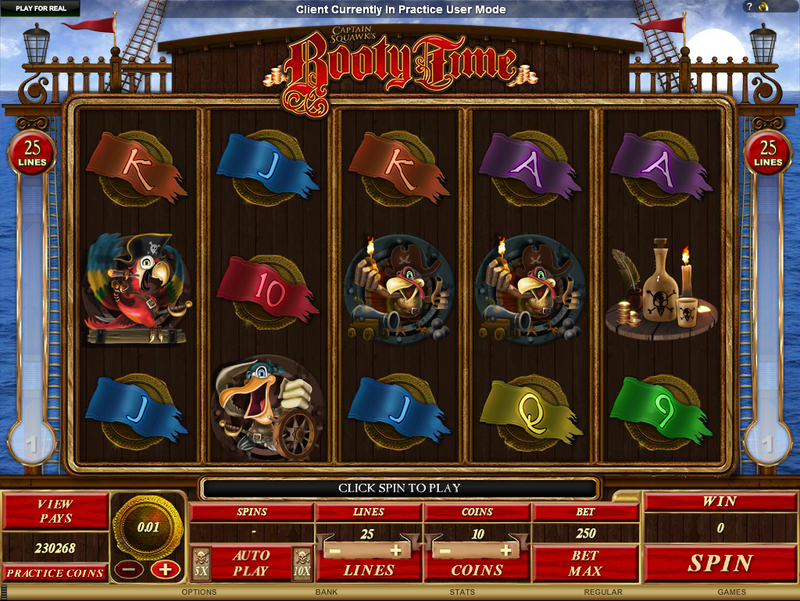 Punters who play at All Slots generally find the spot favorable to play at, given its large gaming library and fast withdrawal times. 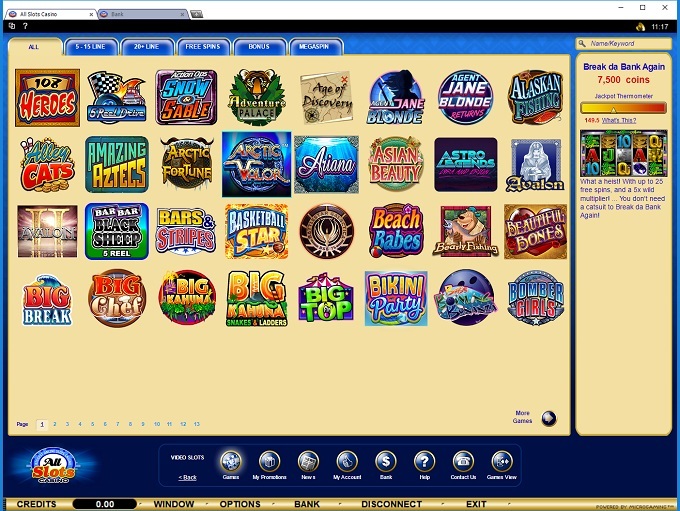 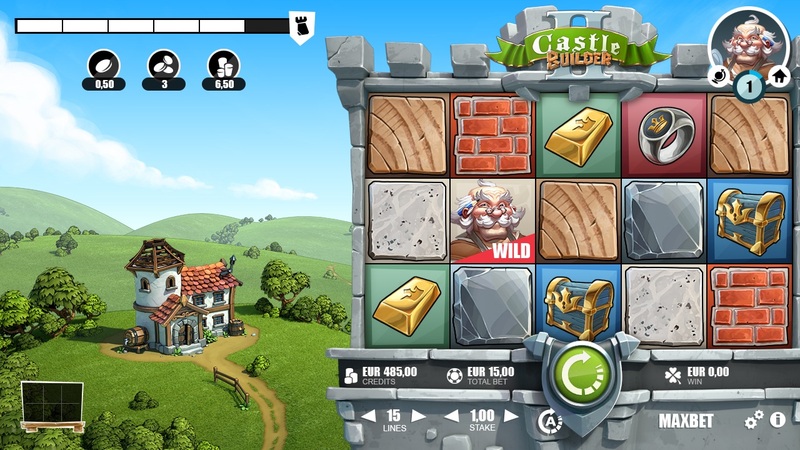 All Slots Casino is now managed by Buffalo Partners, which is a predatory management group. 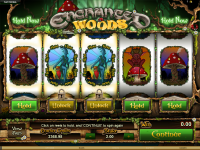 They have taken advantage of marketing sites and will likely take advantage of players too. 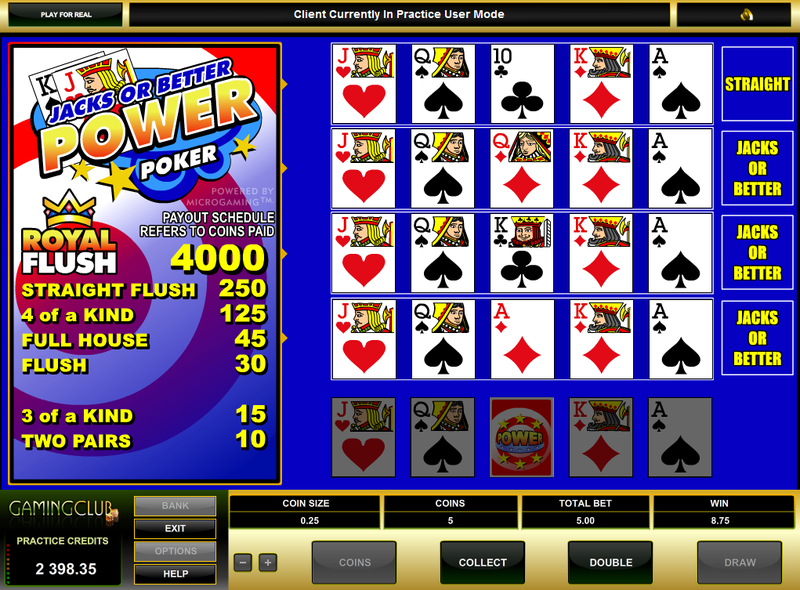 We urge all players to avoid playing at this casino and other Buffalo Partners sites in order to avoid issues. 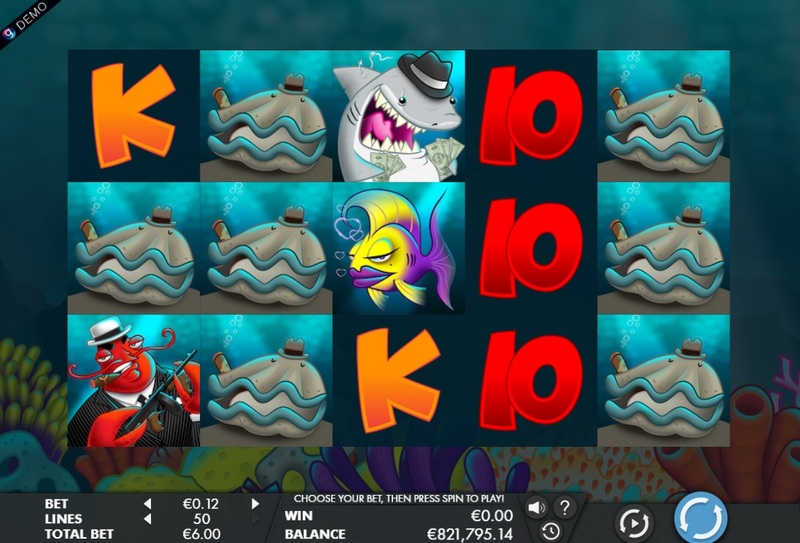 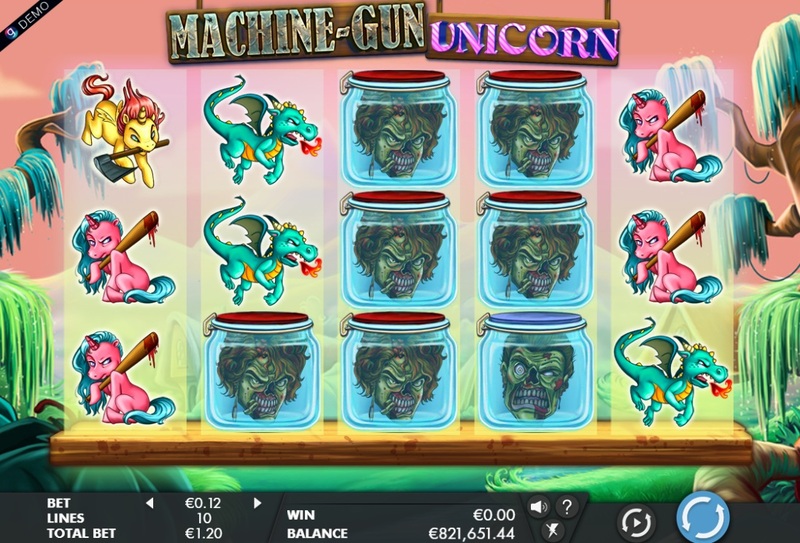 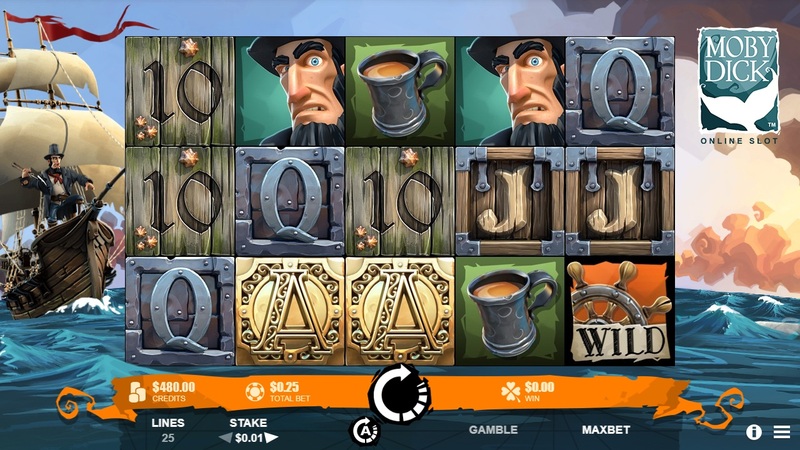 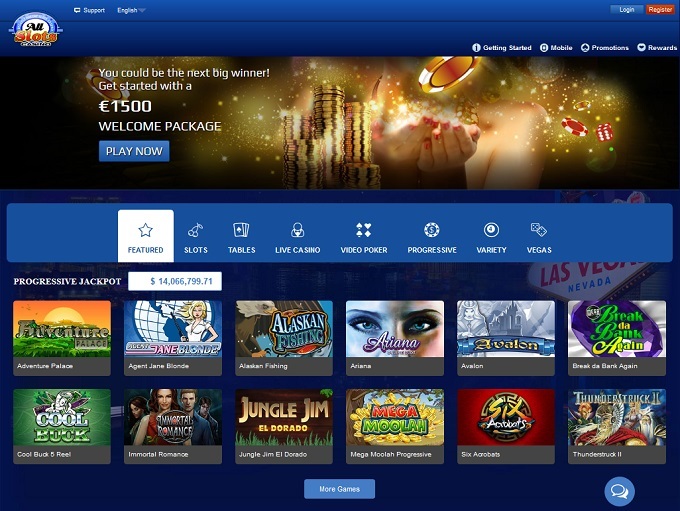 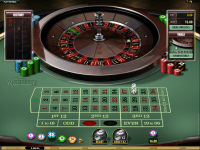 All Slots Casino is powered by Microgaming, Rabcat, Genesis Gaming, NextGen, Evolution Gaming, Triple Edge Studios and Fortune Factory Studios, which provides hundreds of games to its customers. 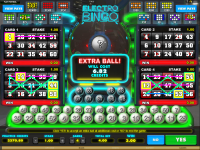 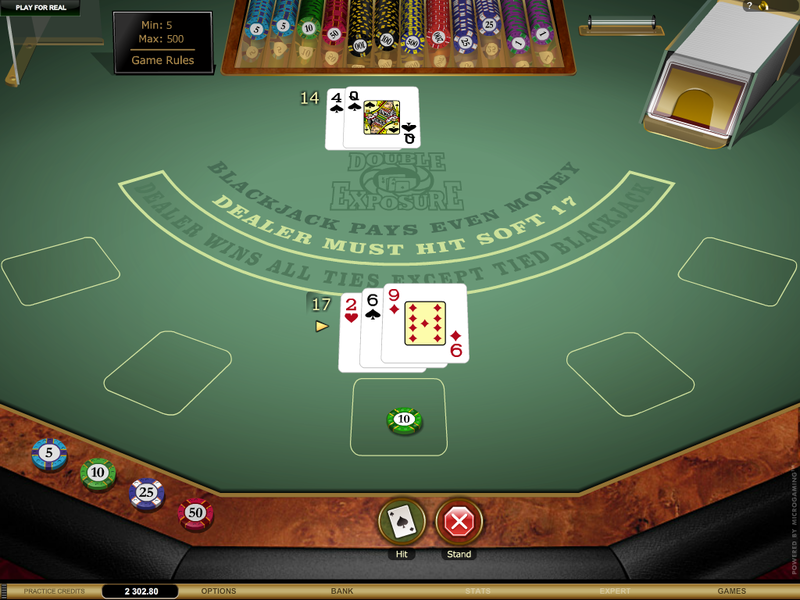 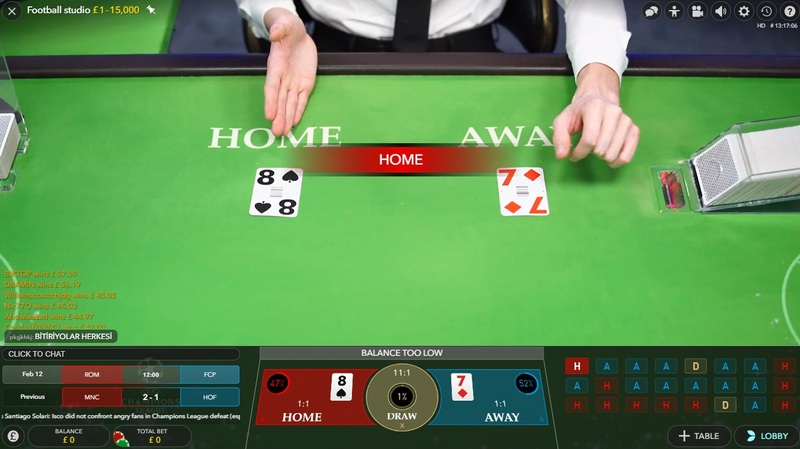 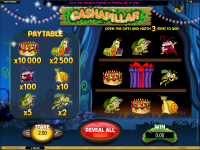 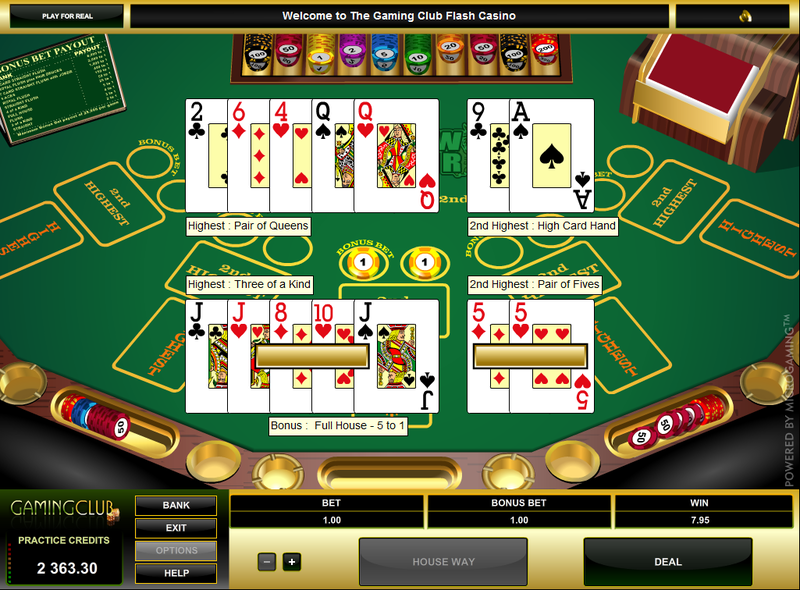 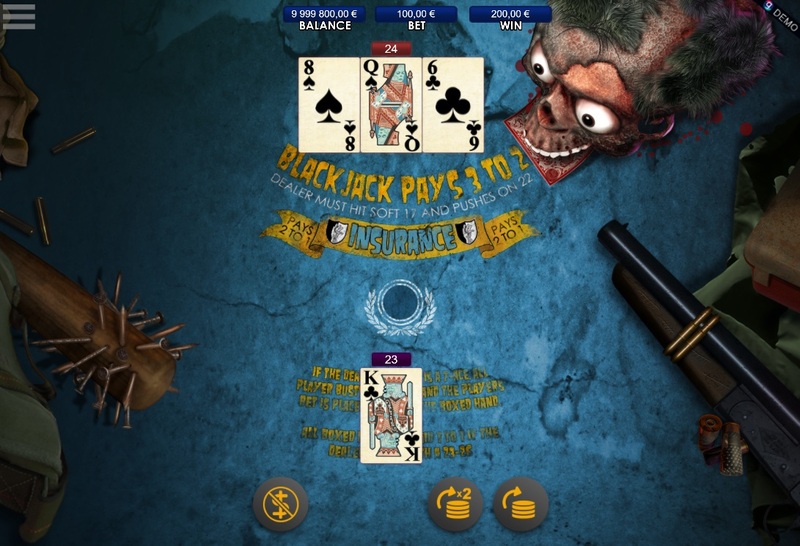 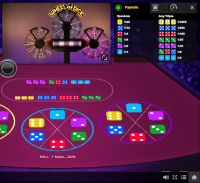 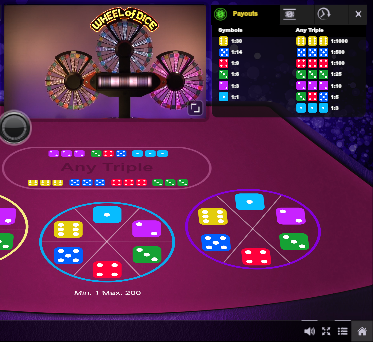 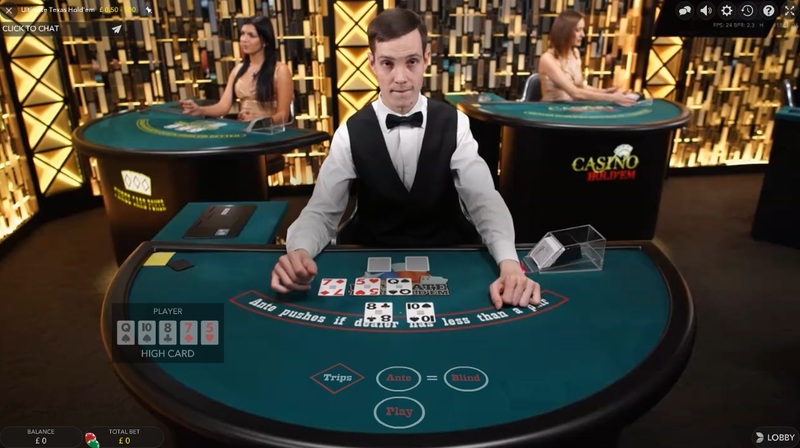 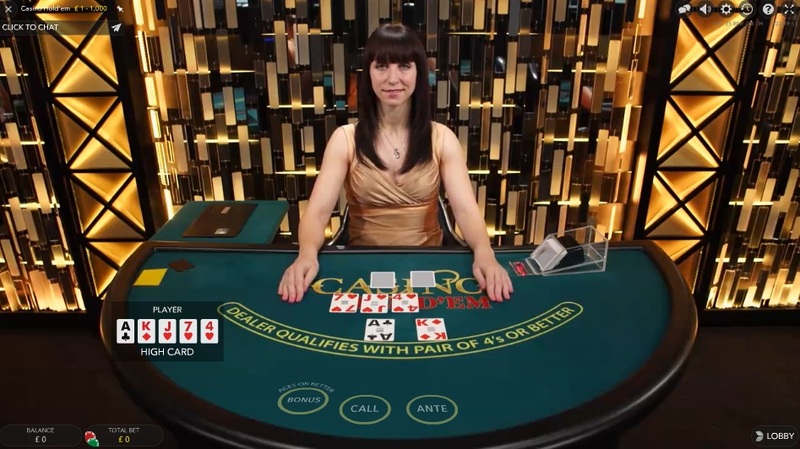 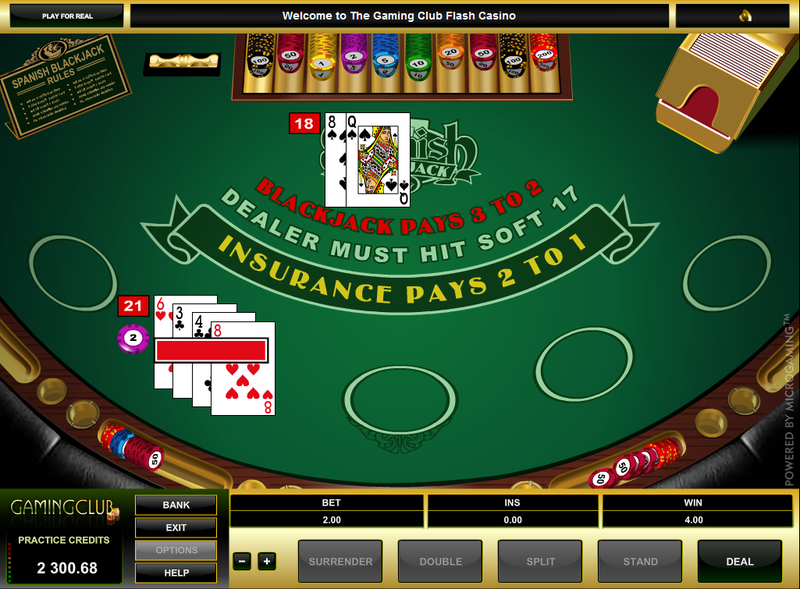 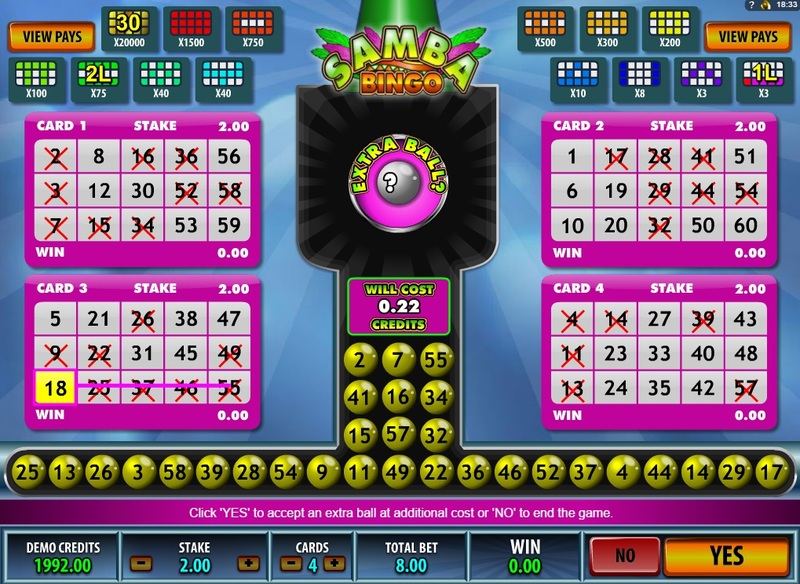 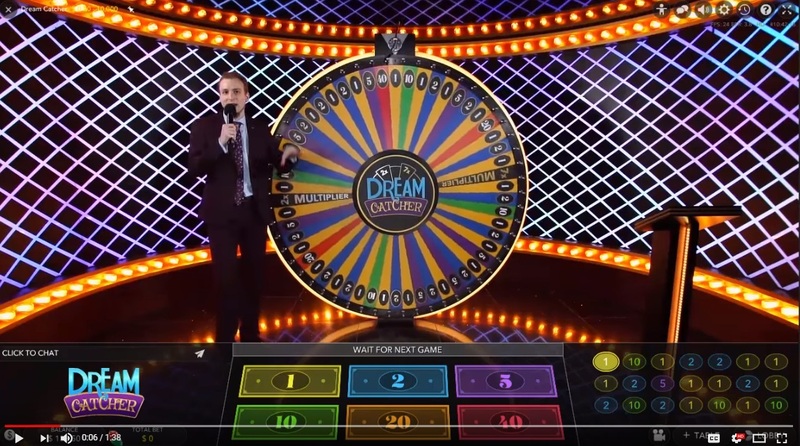 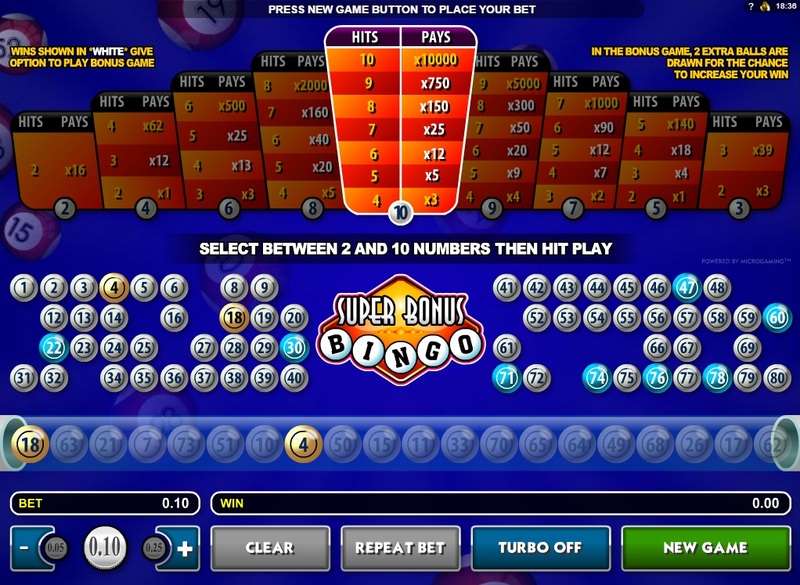 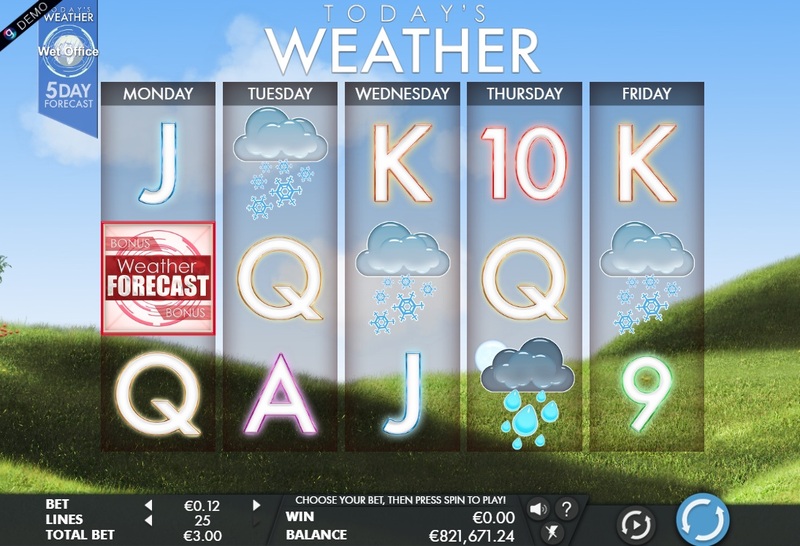 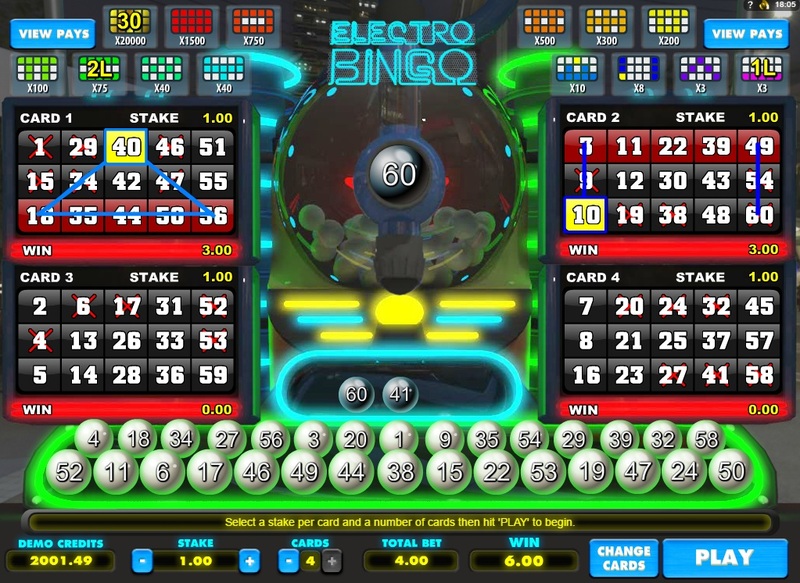 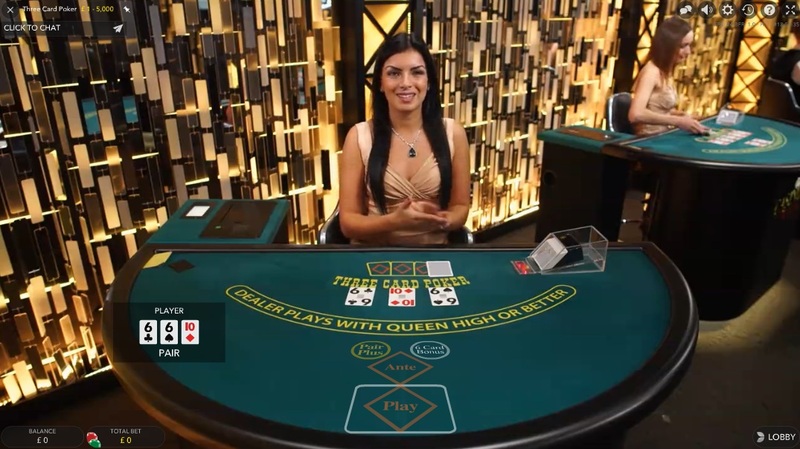 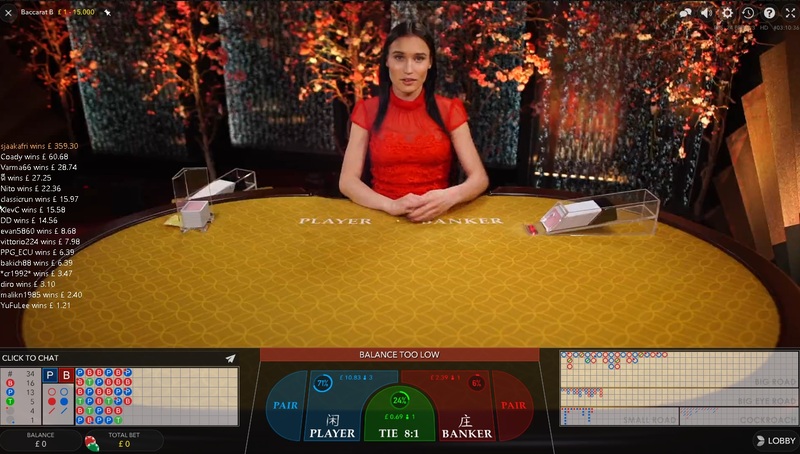 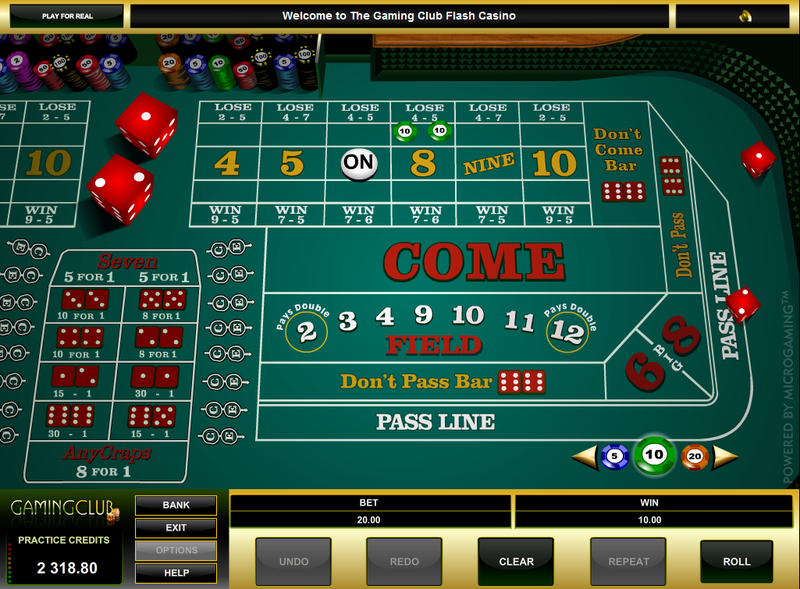 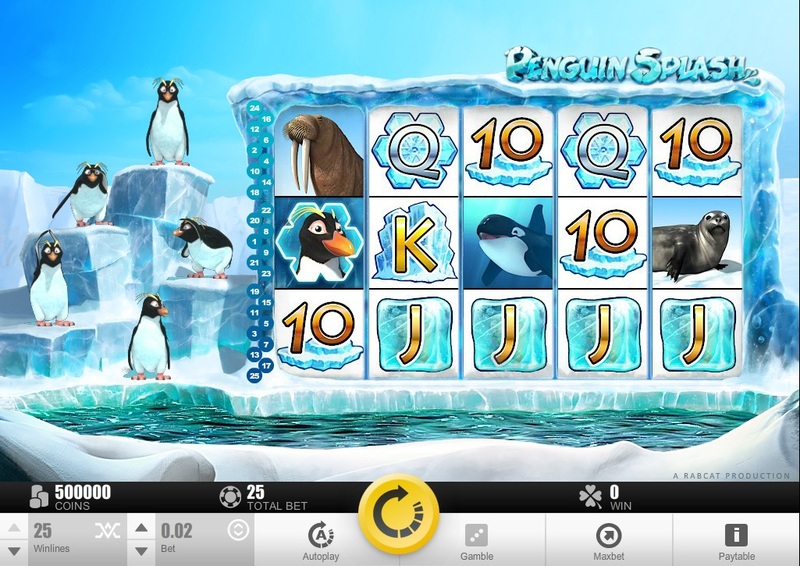 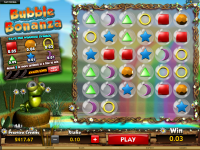 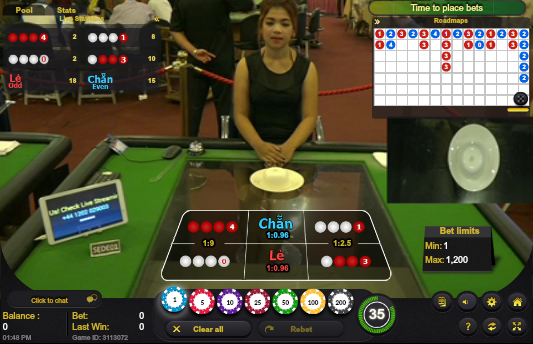 The casino is available in both a downloadable and web based platform, and there is also a mobile site which allows punters to visit on their smartphones and tablets. 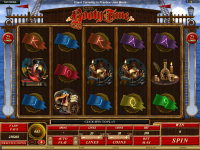 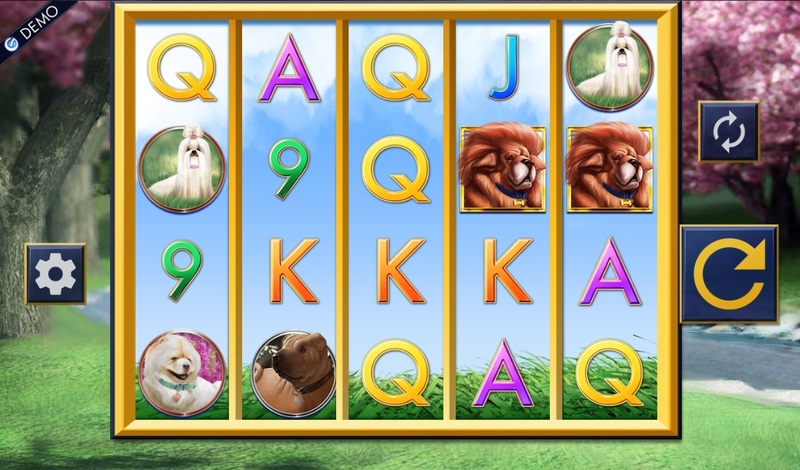 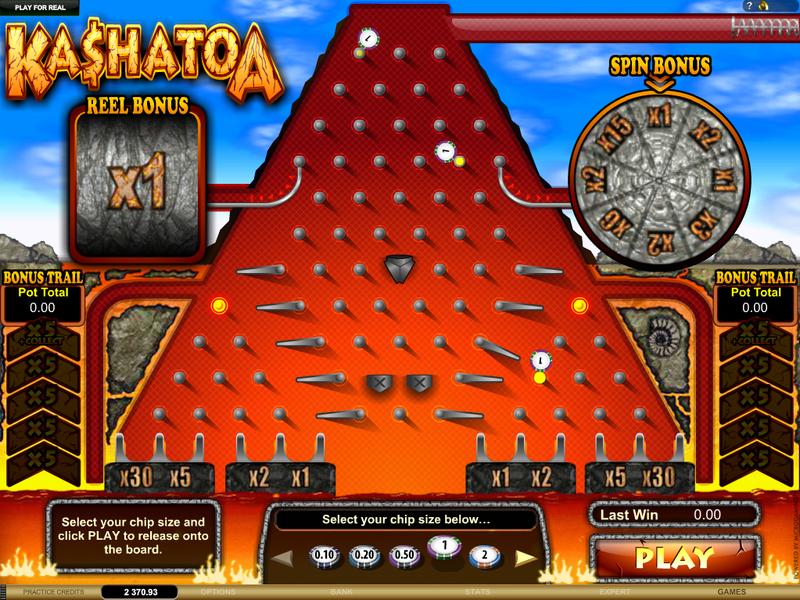 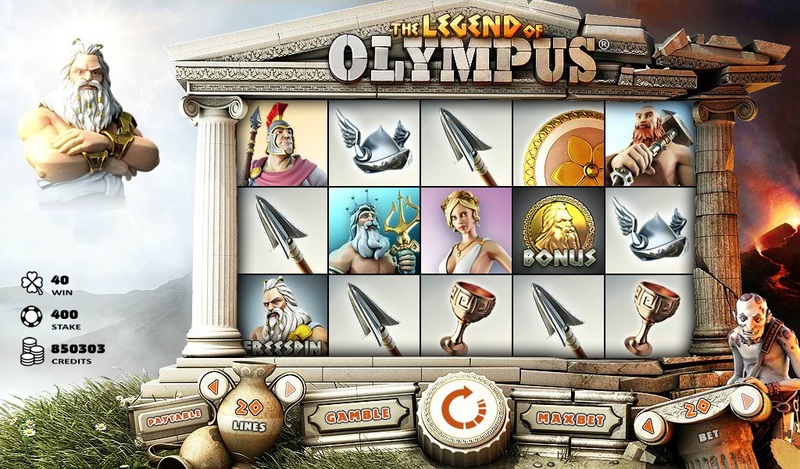 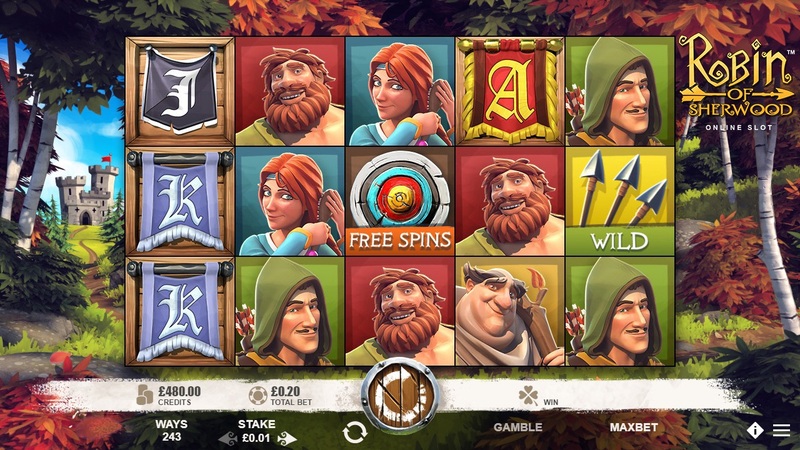 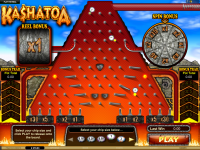 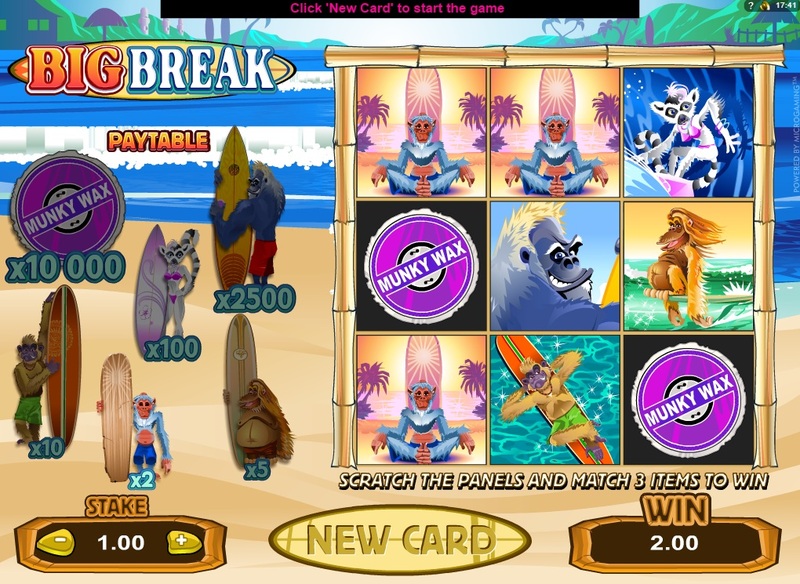 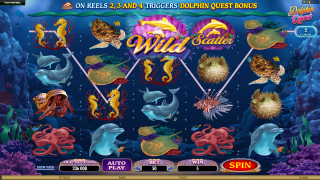 Slots make up the majority of the games at All Slots Casino, as you will find tons of games with a bunch of different themes. 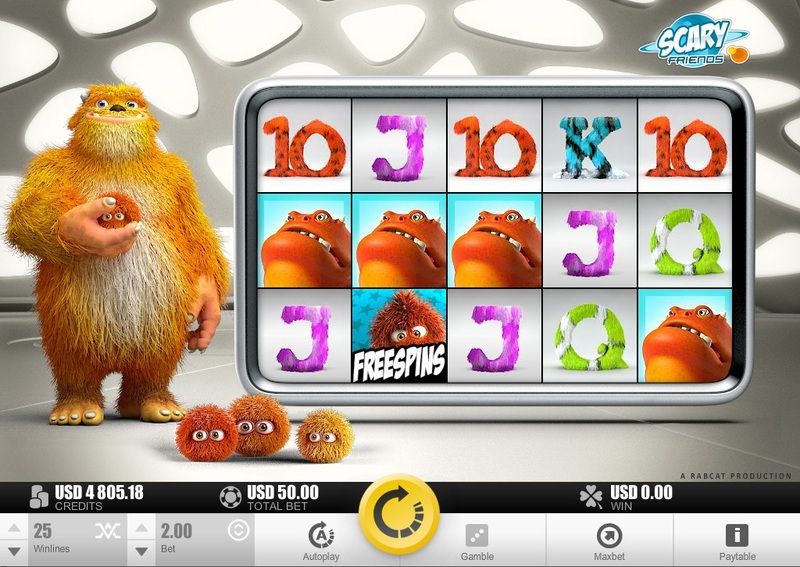 Microgaming has done a good job over the years of signing licensing deals, so you will find many games based on hit film properties such as Jurassic Park, the Terminator, and more. 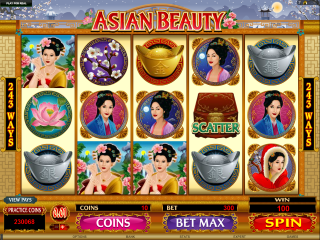 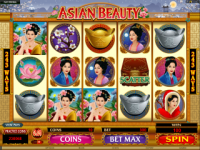 All Slots Casino offers comp points to their players at a rate of 1 point for every $10 wagered. 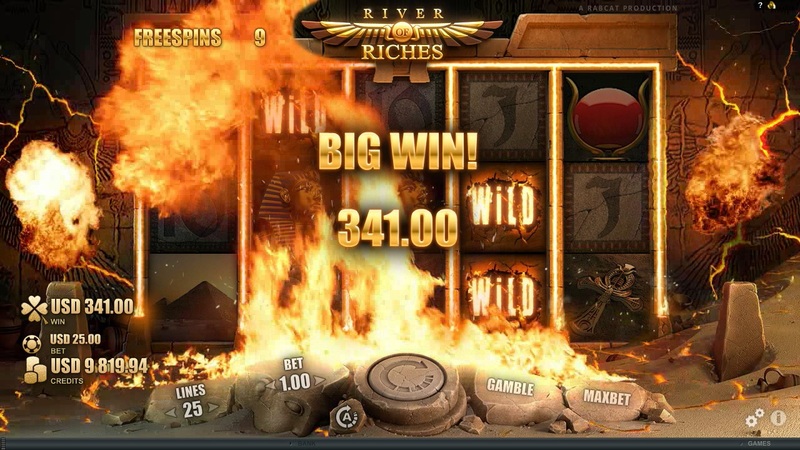 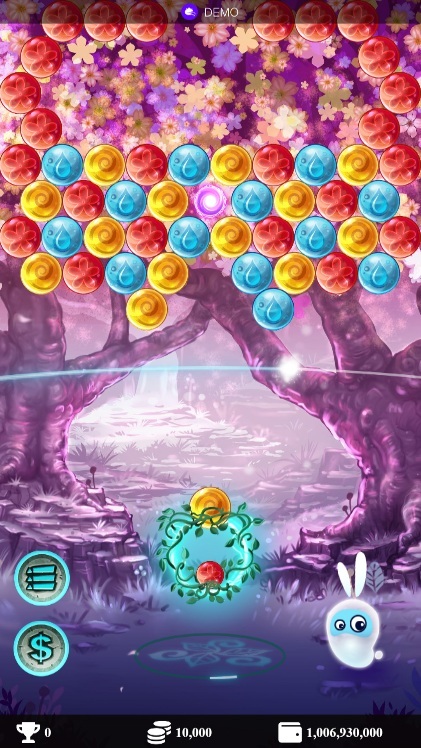 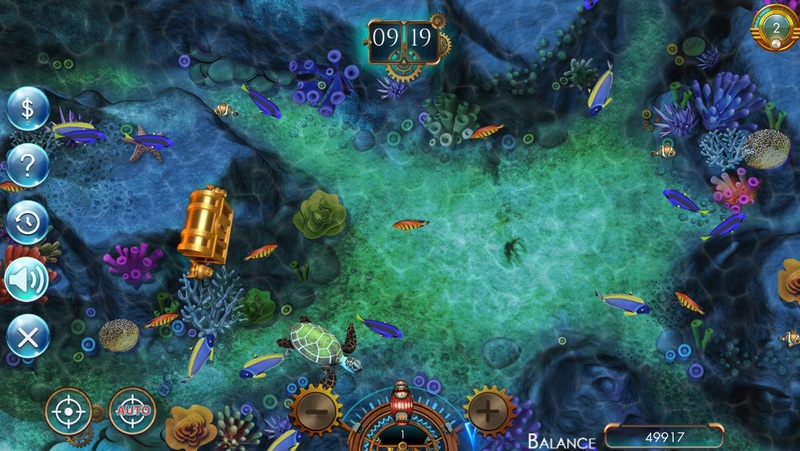 Once players reach 1,000 points they can redeem earned points for $10 in cash within the casino. 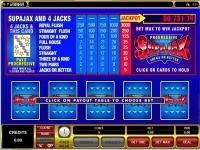 Below is a list of promotions currently being offered at All Slots Casino. 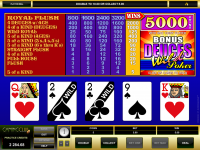 A 100% 3rd Deposit bonus with a max bonus of $500 and a wagering requirement of 50x on Slots. 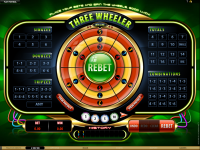 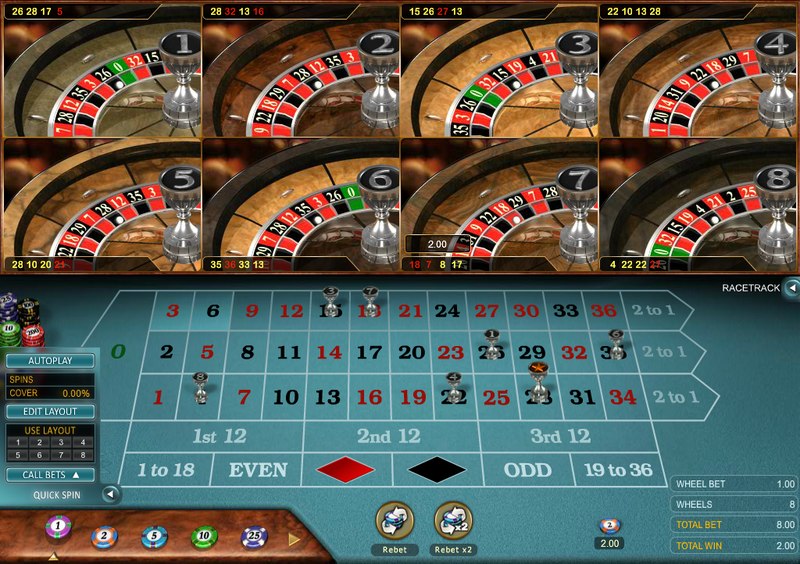 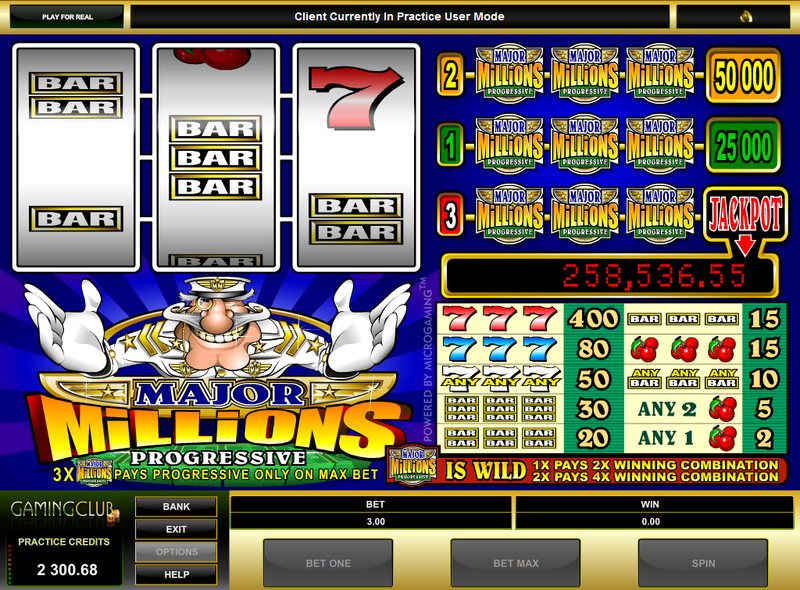 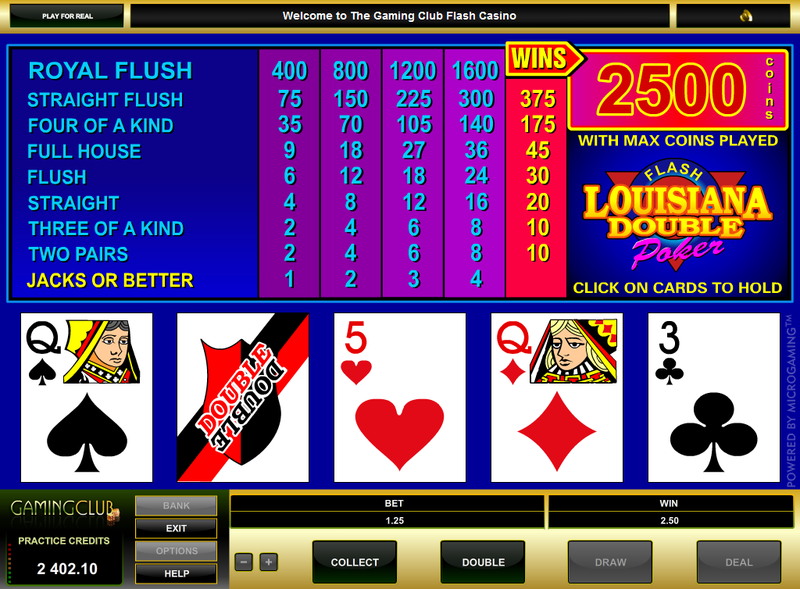 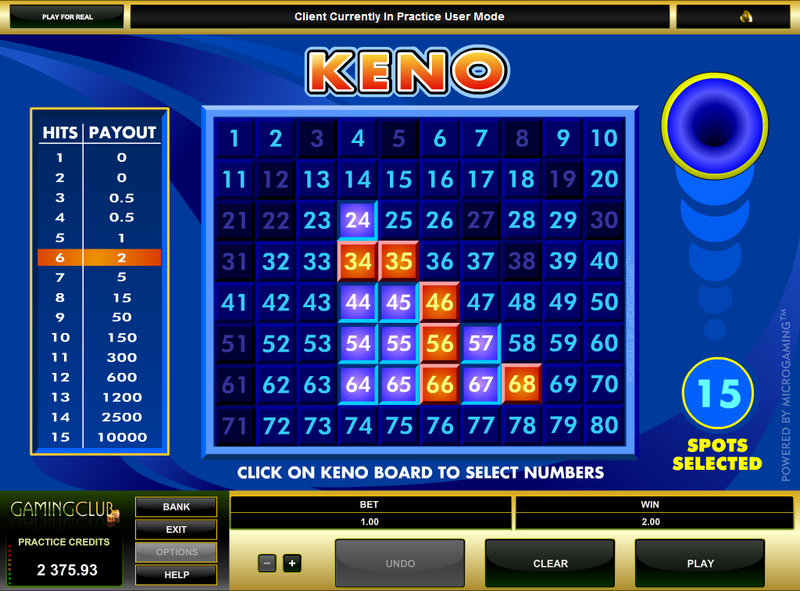 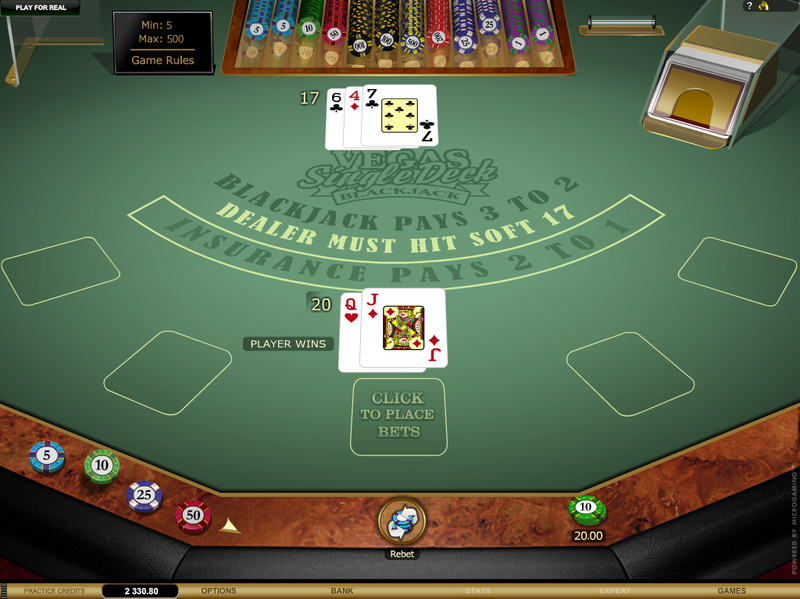 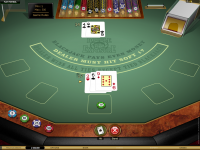 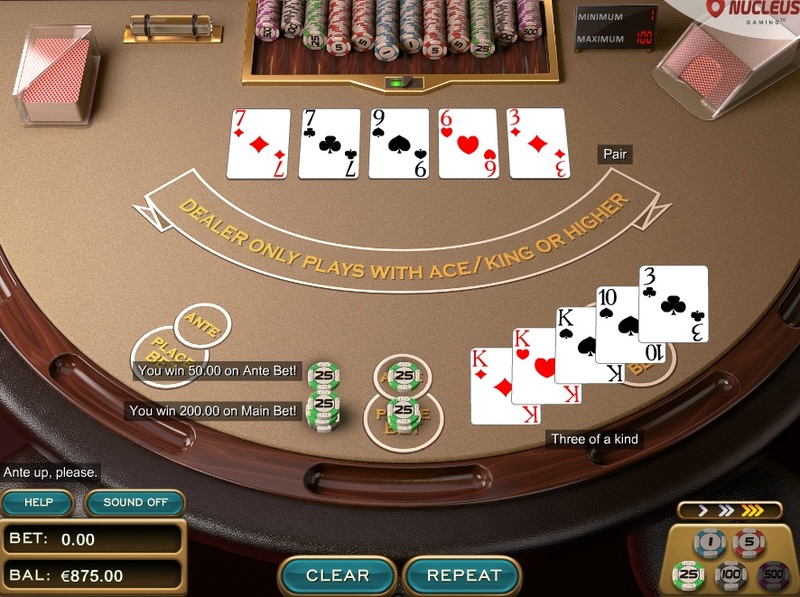 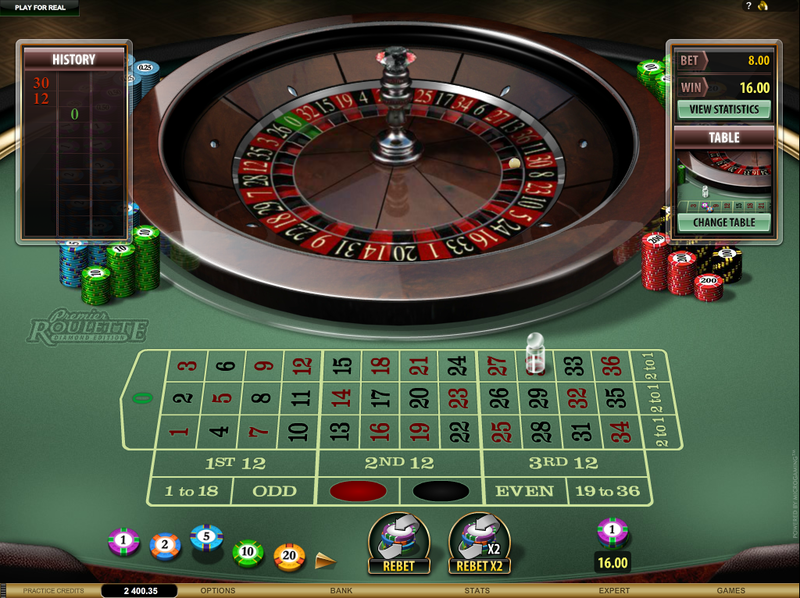 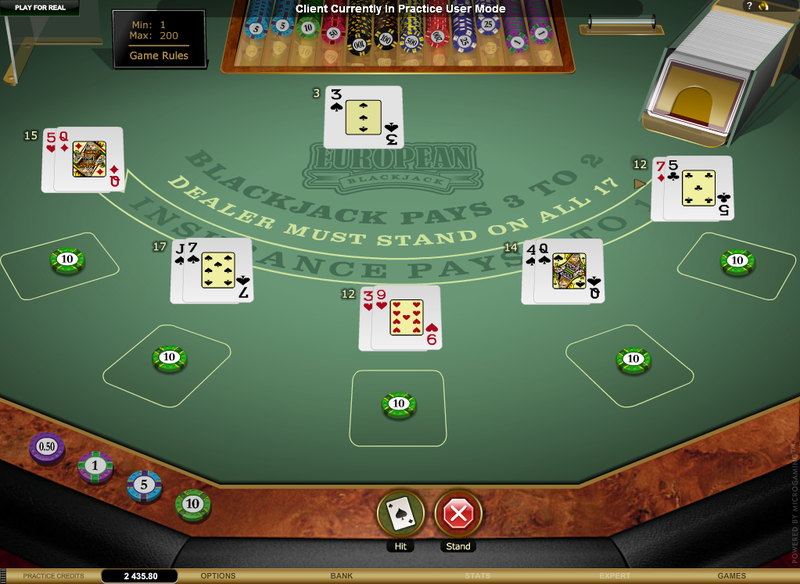 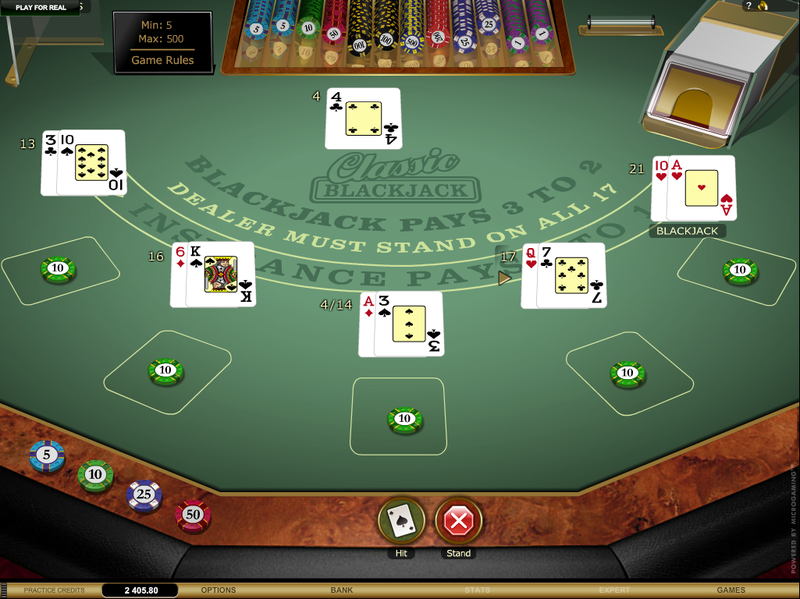 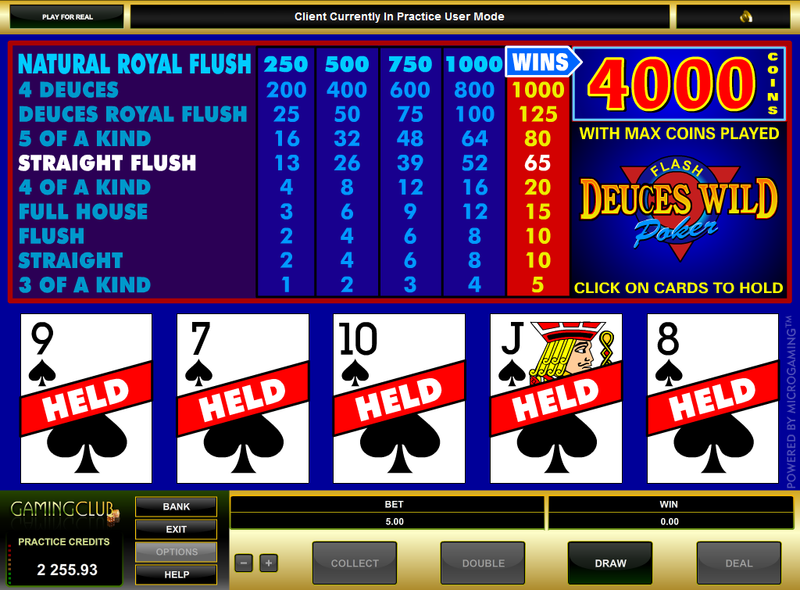 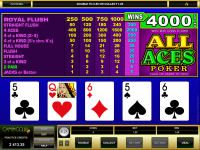 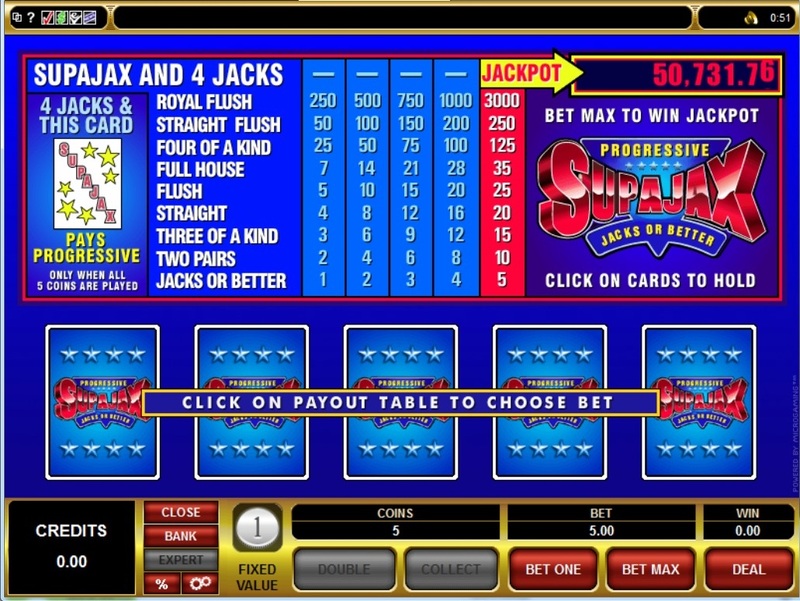 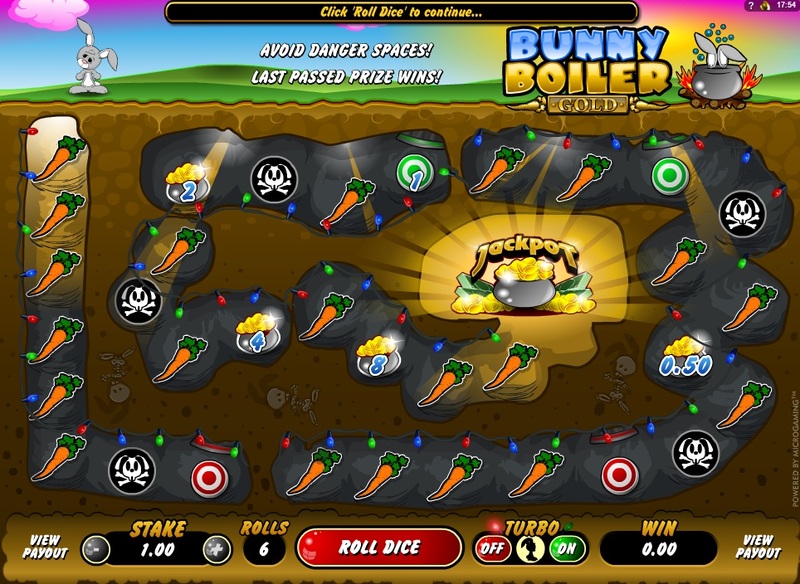 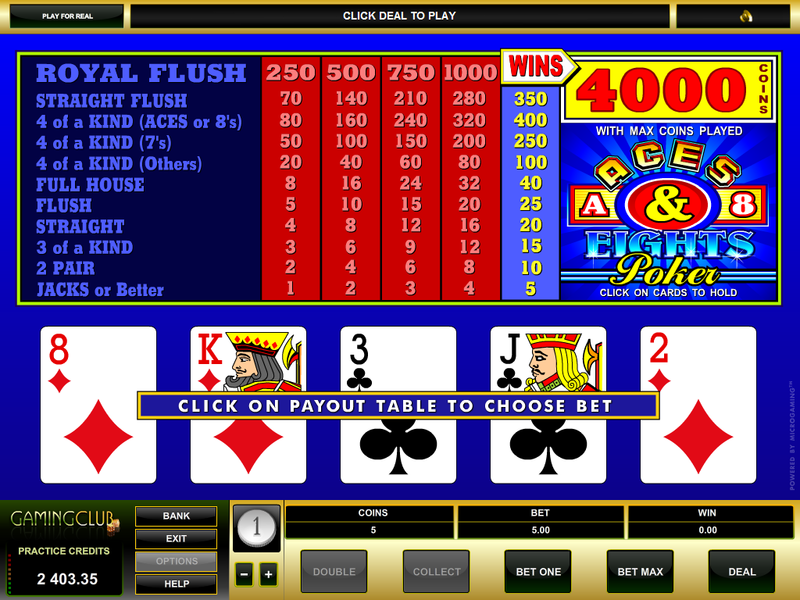 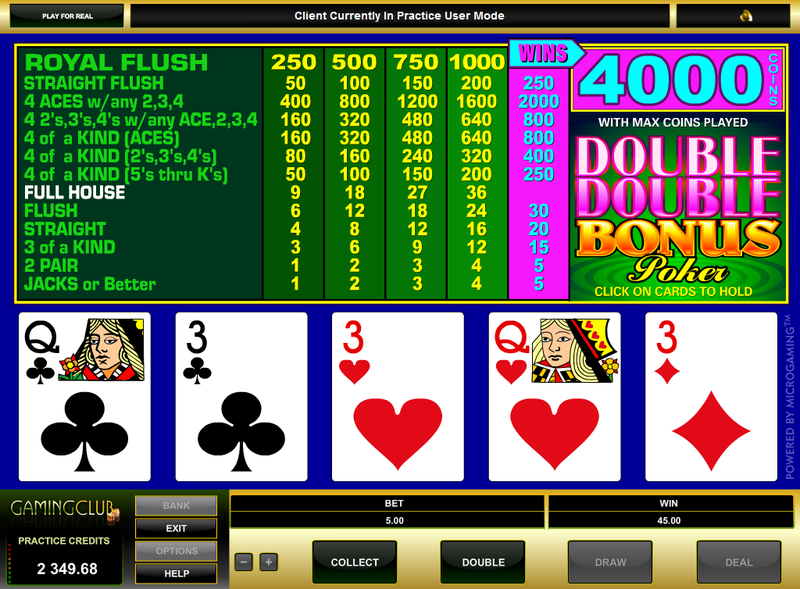 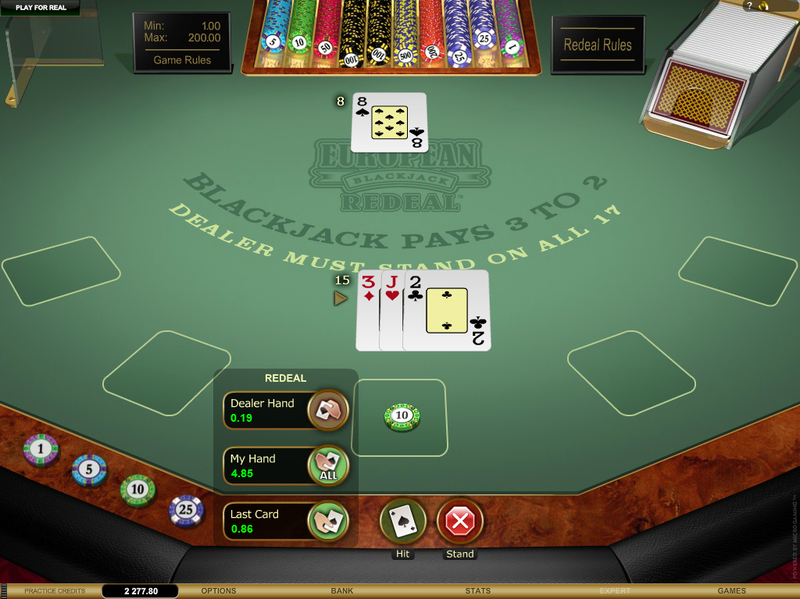 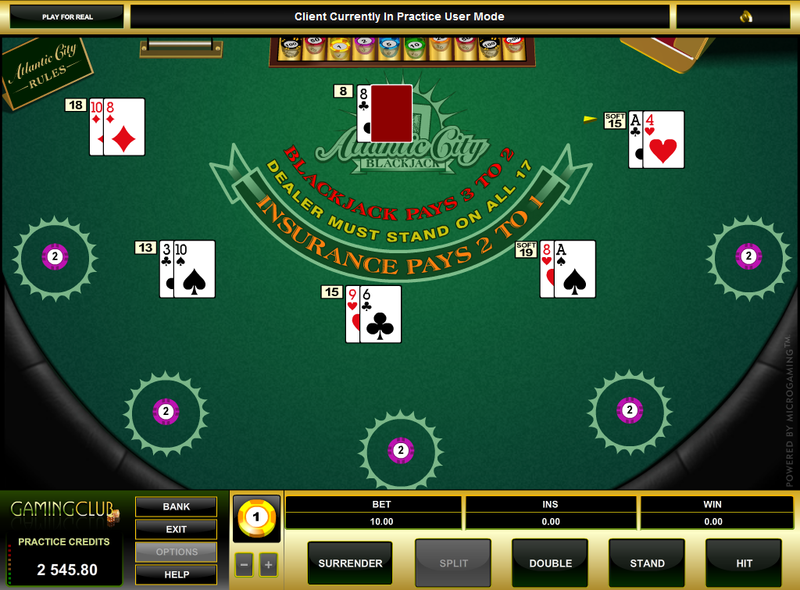 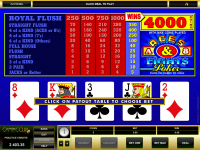 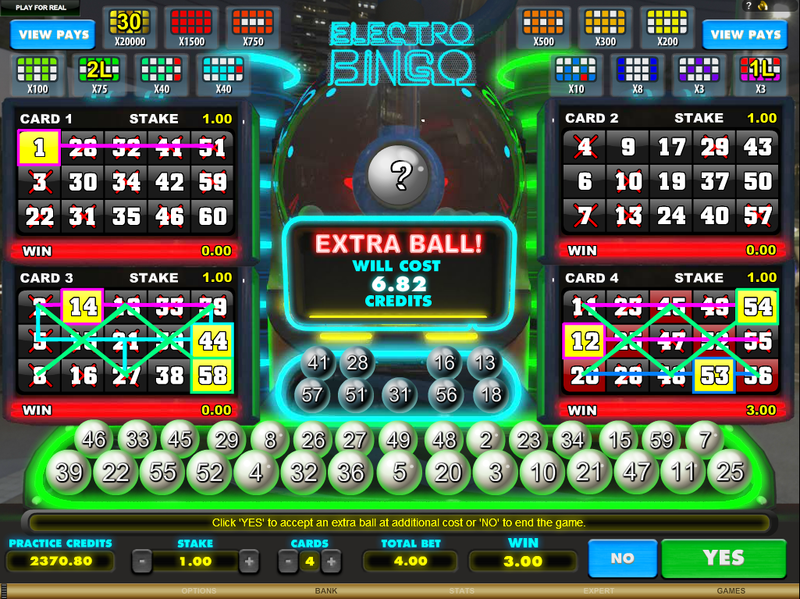 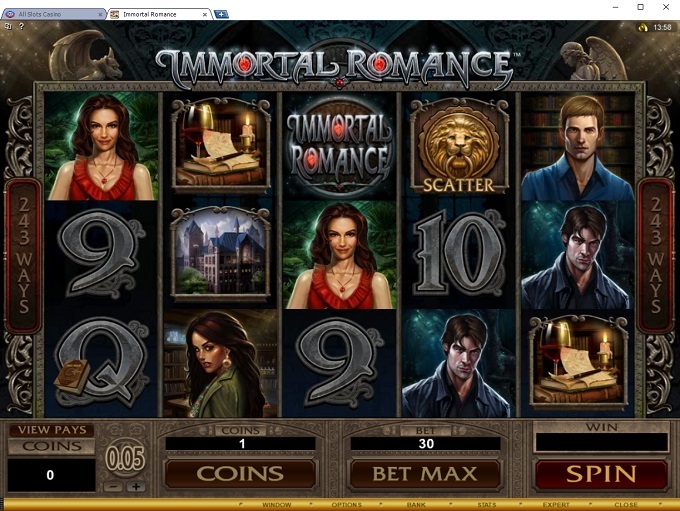 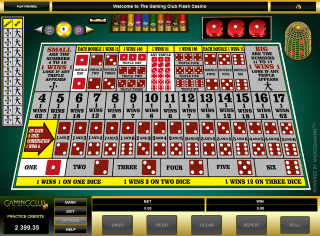 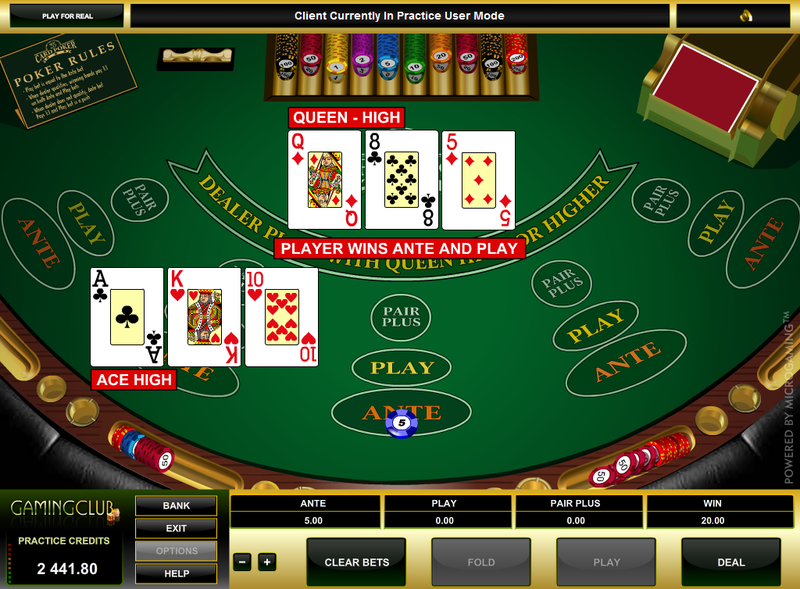 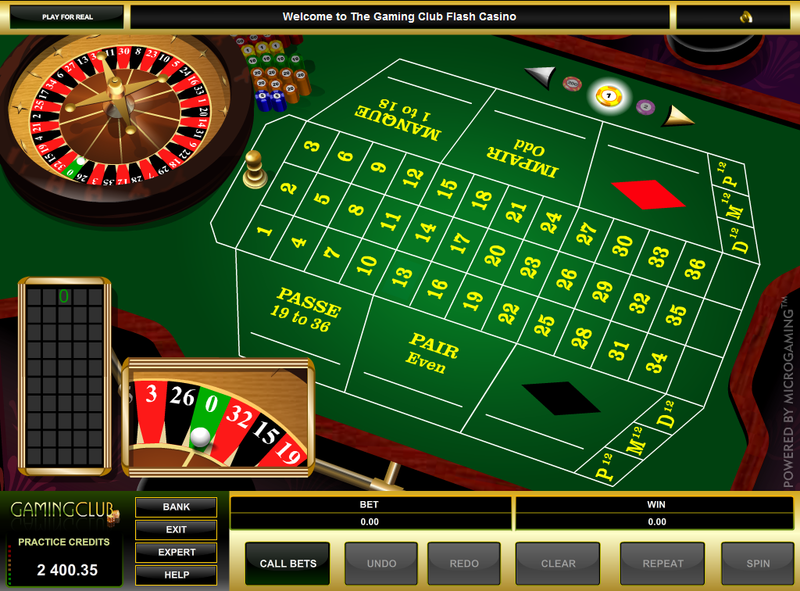 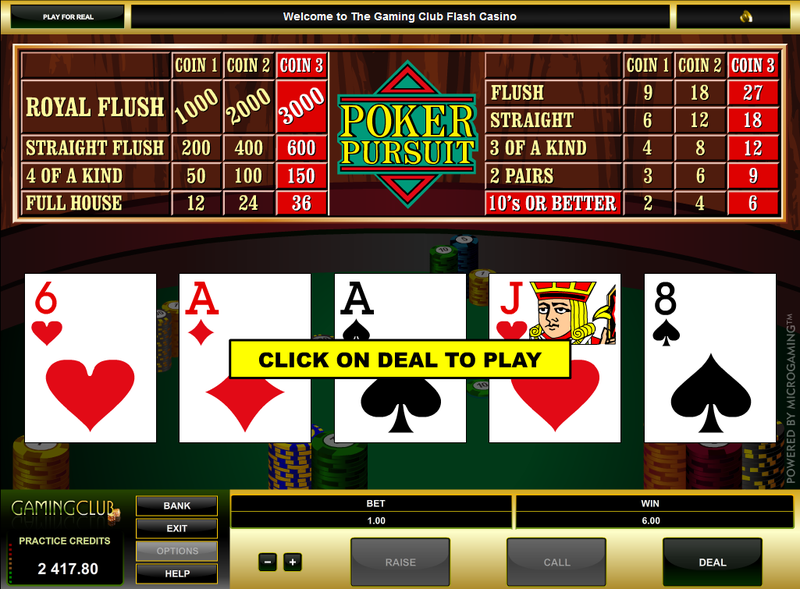 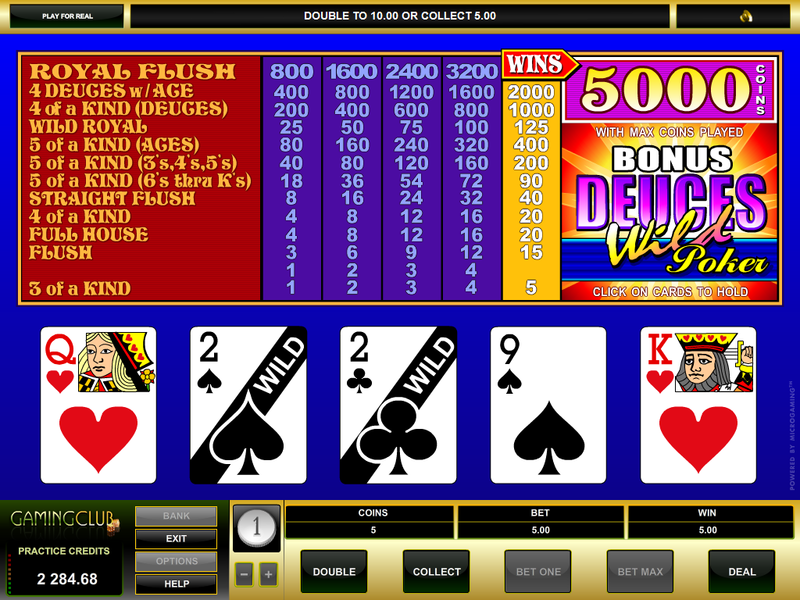 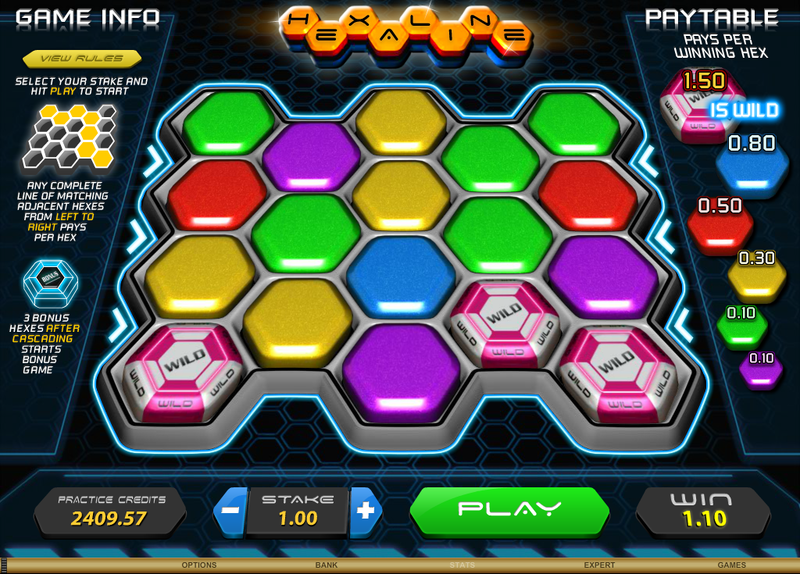 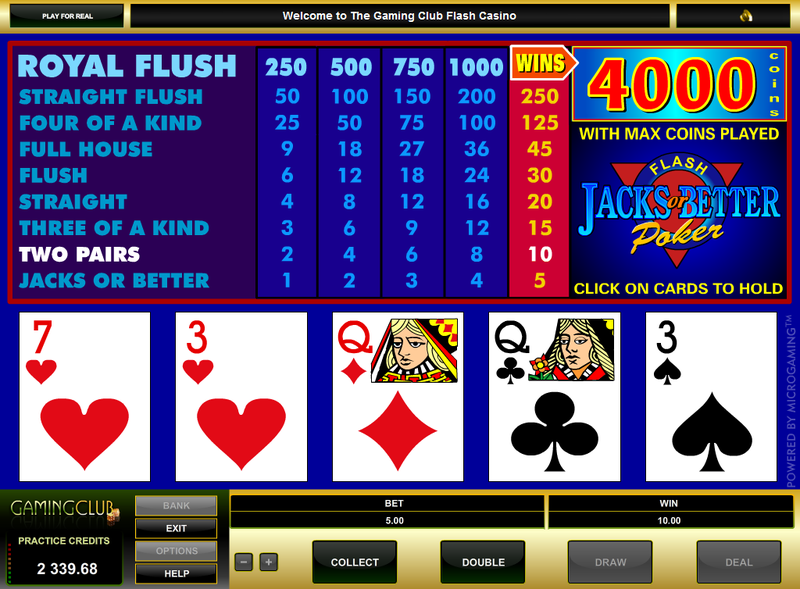 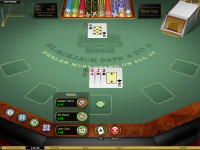 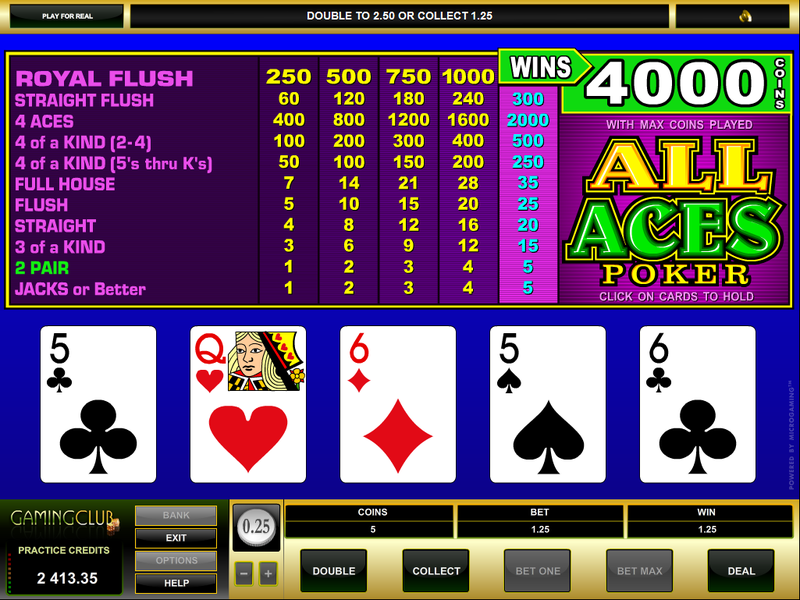 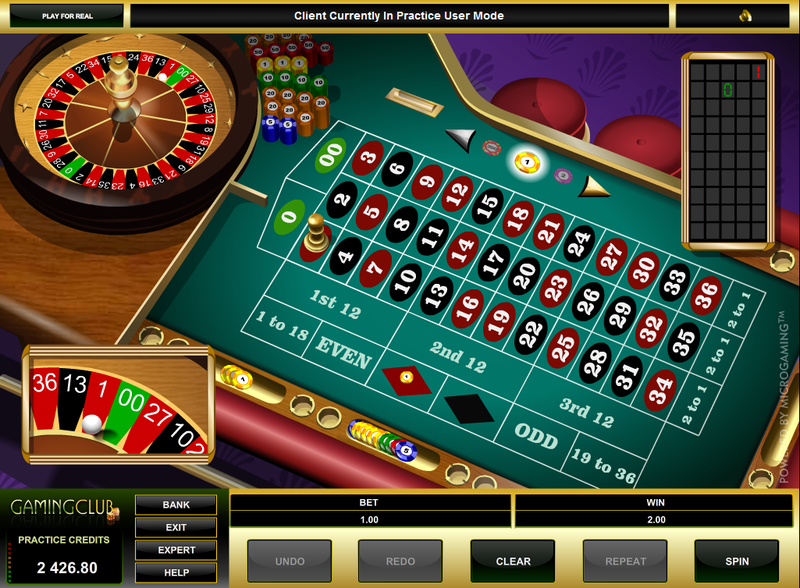 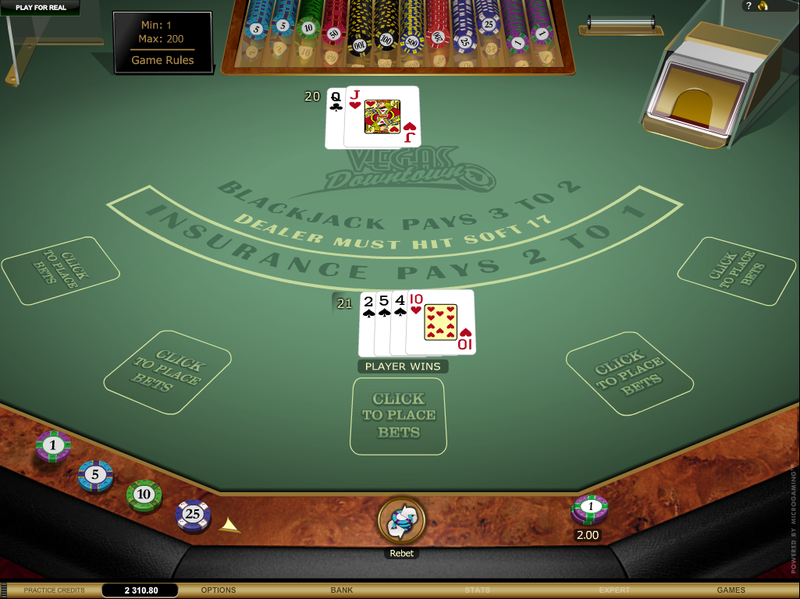 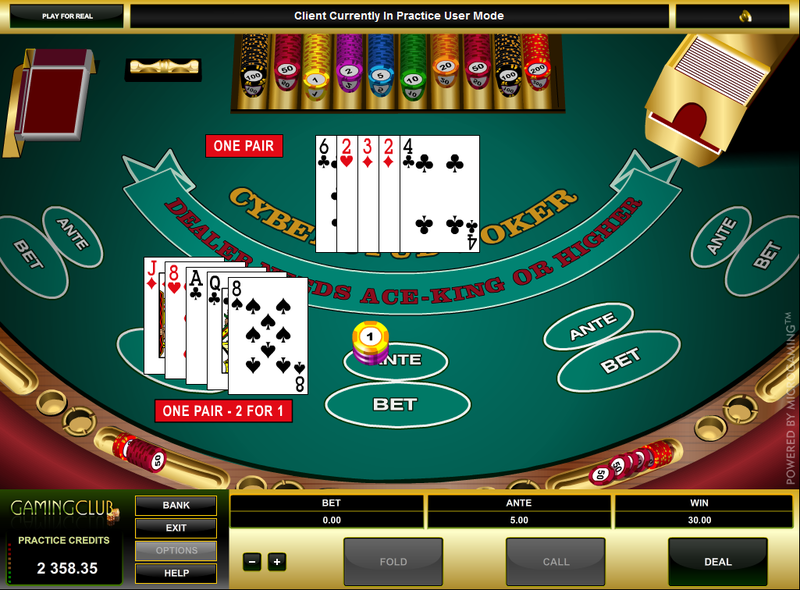 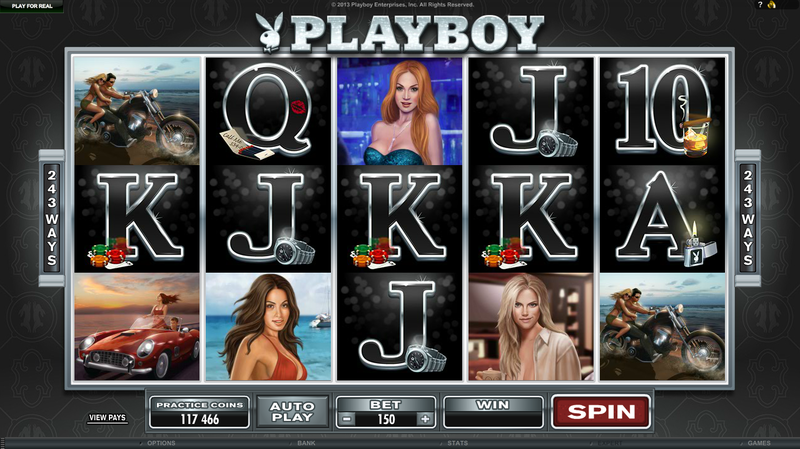 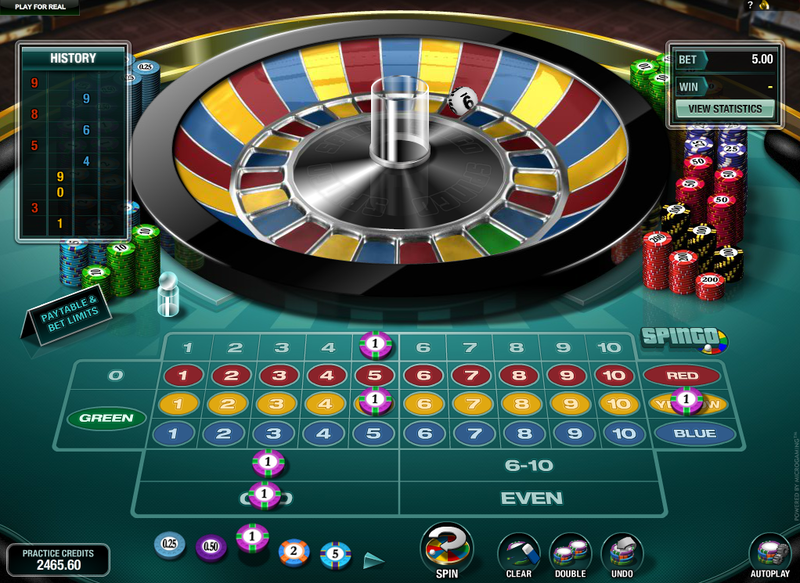 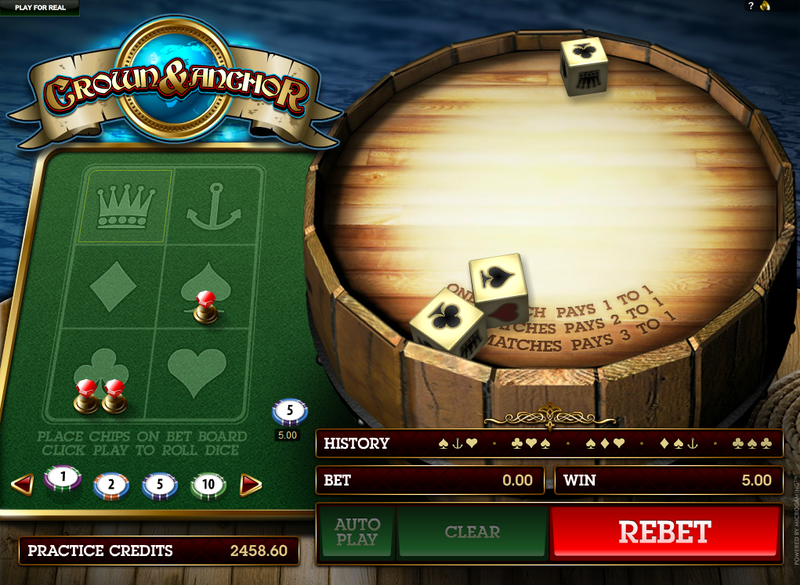 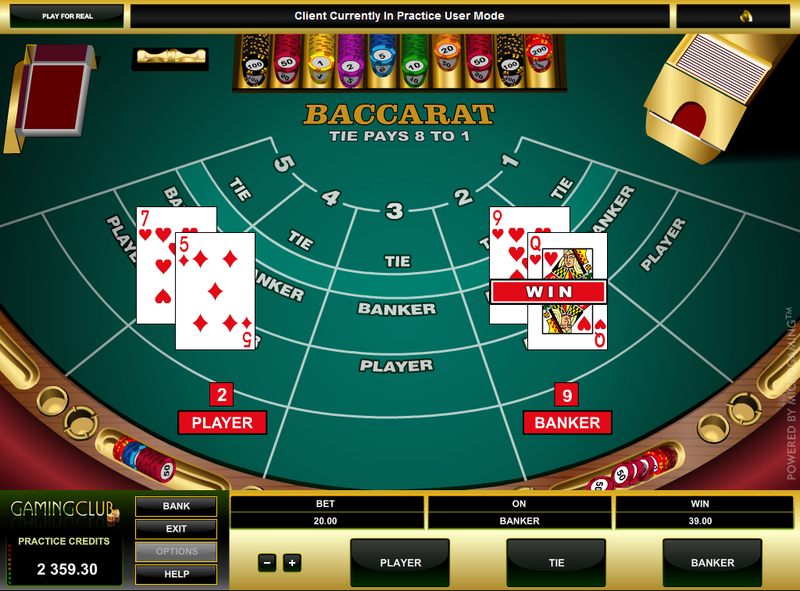 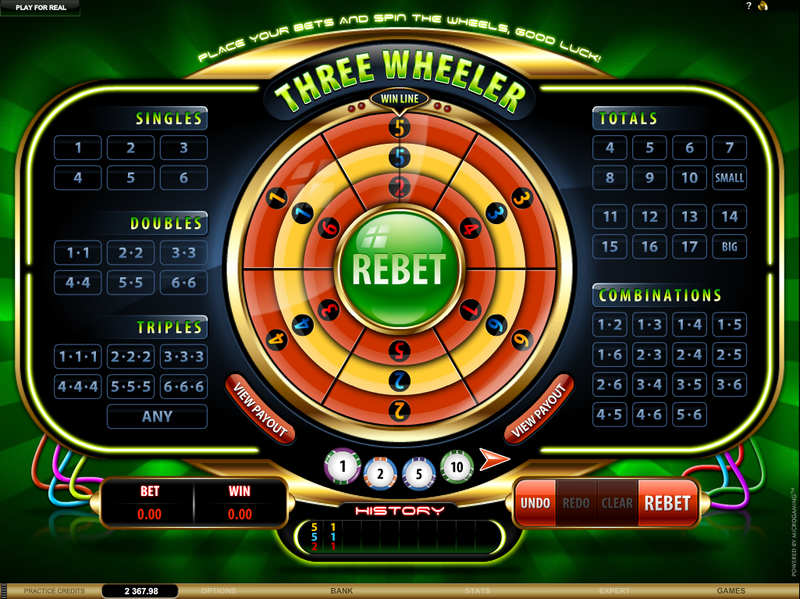 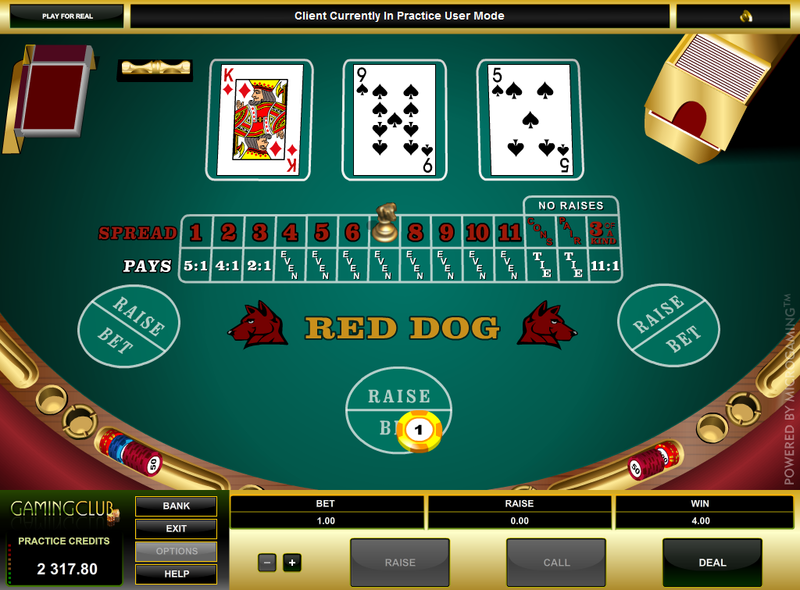 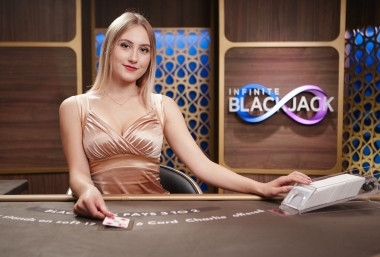 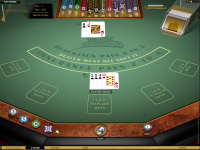 13% for Other Blackjack, Video Poker, Poker Games, Casino War and Other Roulette. 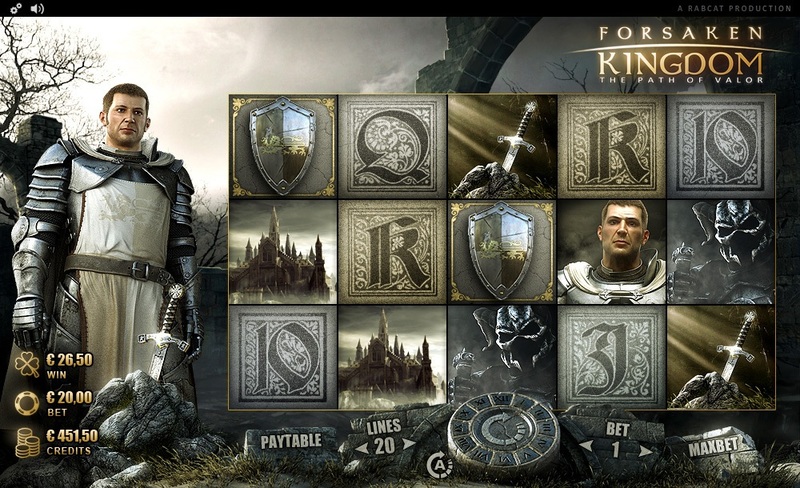 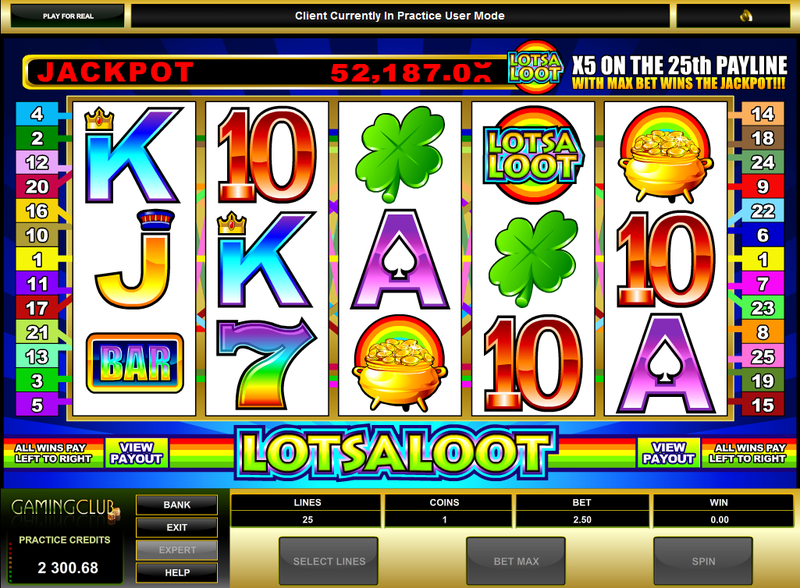 A 100% 2nd Deposit bonus with a max bonus of $500 and a wagering requirement of 50x on Slots. 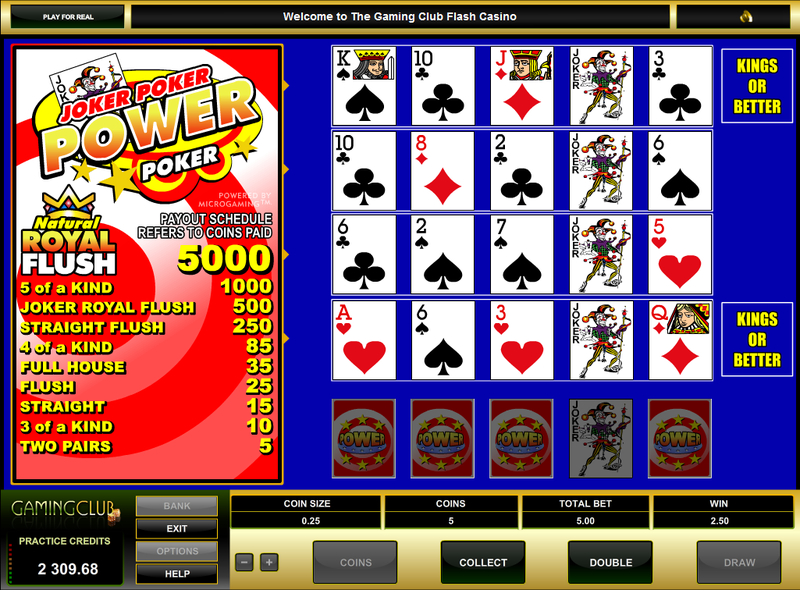 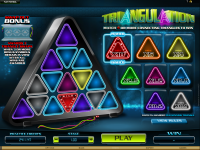 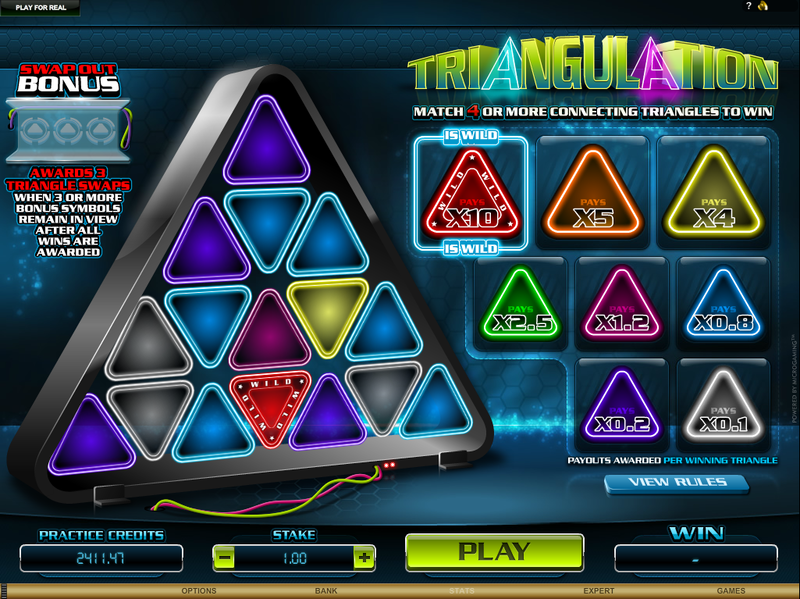 A 100% Sign Up bonus with a max bonus of $500 and a wagering requirement of 50x on Slots. 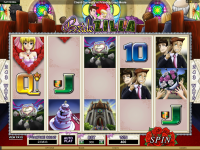 All Slots Casino is licensed to conduct gaming operations through the jurisdictions of Malta. 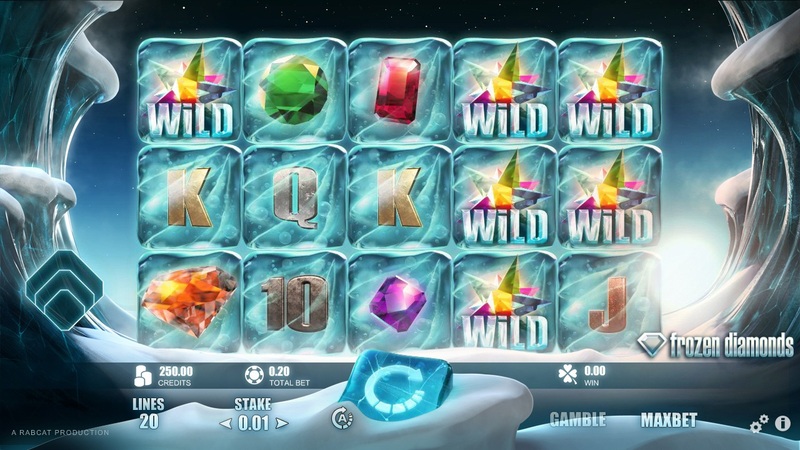 All Slots Casino does not accept players from the following countries: Andorra, Afghanistan, Netherlands Antilles, Antarctica, American Samoa, Austria, Australia, Belgium, Cocos (keeling) Islands, Curacao, Christmas Island, Czech Republic, Denmark, Egypt, Spain, Federated States of Micronesia, France, United Kingdom, French Guiana, Alderney, Guadeloupe, Guam, Hong Kong, Heard Island And Mcdonald Islands, Hungary, Israel, Iran, Islamic Republic Of, Italy, Kahnawake, Chosŏn Minjujuŭi Inmin Konghwaguk, Lesotho, Myanmar, Martinique, Maldives, New Caledonia, Norfolk Island, French Polynesia, Philippines, Saint Pierre And Miquelon, Puerto Rico, Portugal, Reunion, Romania, Rwanda, Singapore, Saint Helena, Slovenia, Svalbard And Jan Mayen, Somalia, Swaziland, French Southern Territories, East Timor, Taiwan, United States Minor Outlying Islands, United States, Holy See (vatican City State), VG, Virgin Islands, U.s., Wallis And Futuna, Mayotte, South Africa, and Vatican. 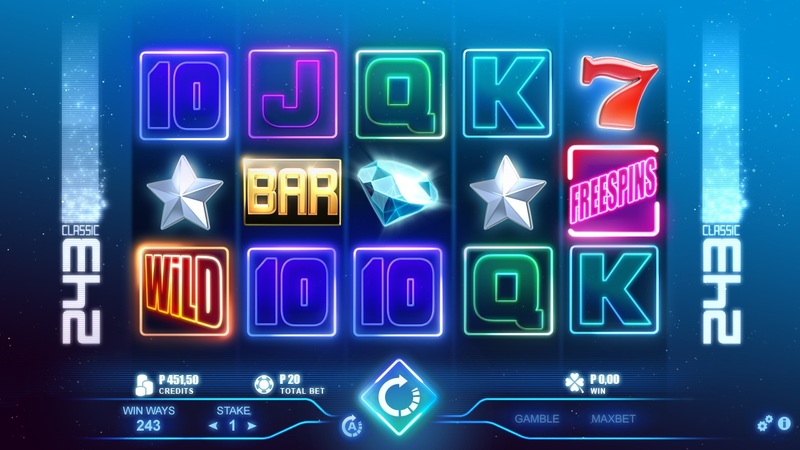 All Slots has been moved to our blacklist due to predatory terms in the marketing side of things, which will likely spill over toward players. 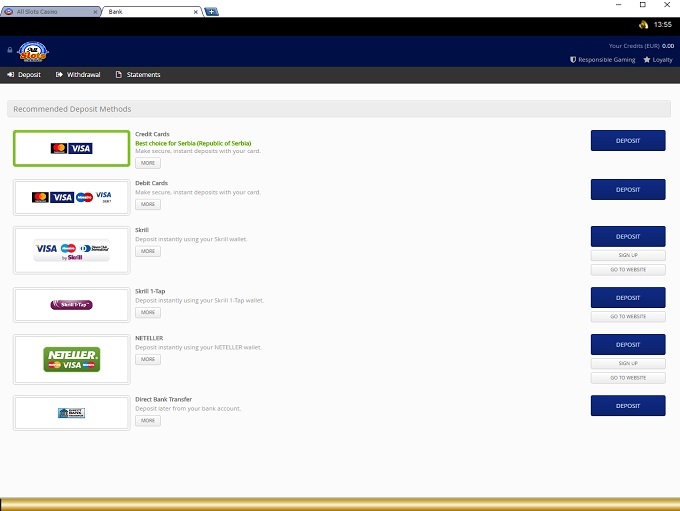 We urge you to avoid this site. 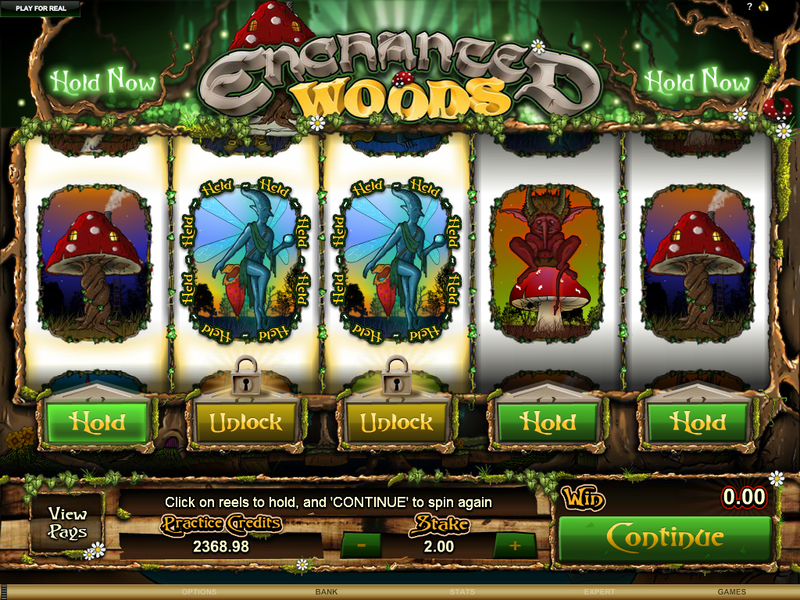 All Slots Casino have not earned endorsement from the Wizard of Odds.